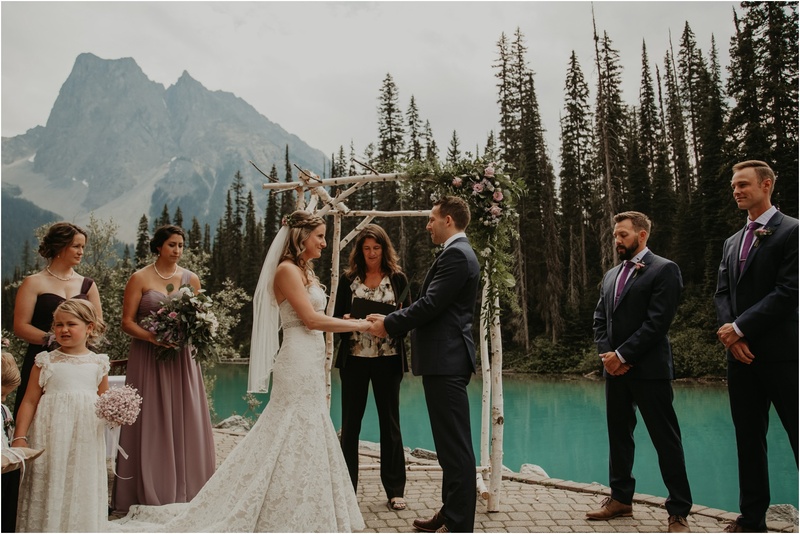 Bryce: “Along each adventure we embark, I promise to respect you, to love you, to be your rock and your solid ground, to hold your hand when we walk, to give you my shoulder to lean on or cry on. 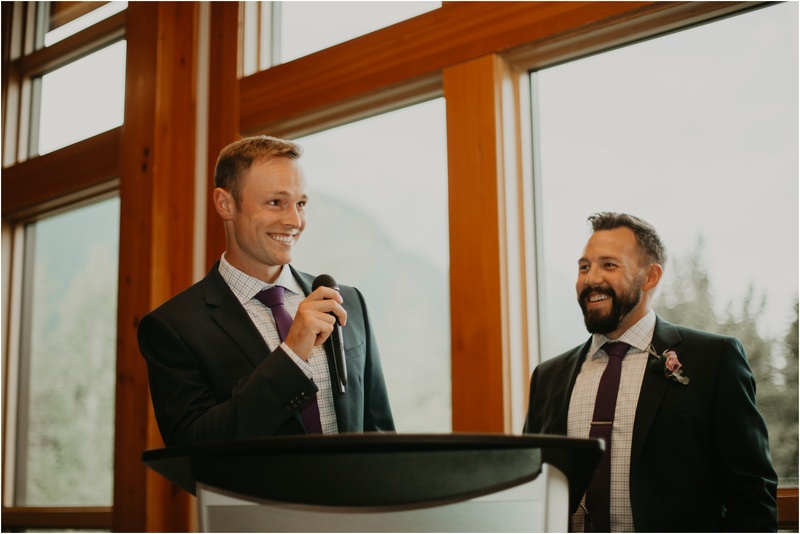 I promise to make you laugh, and If I can’t, I’ll be sure to have a glass of wine as backup. 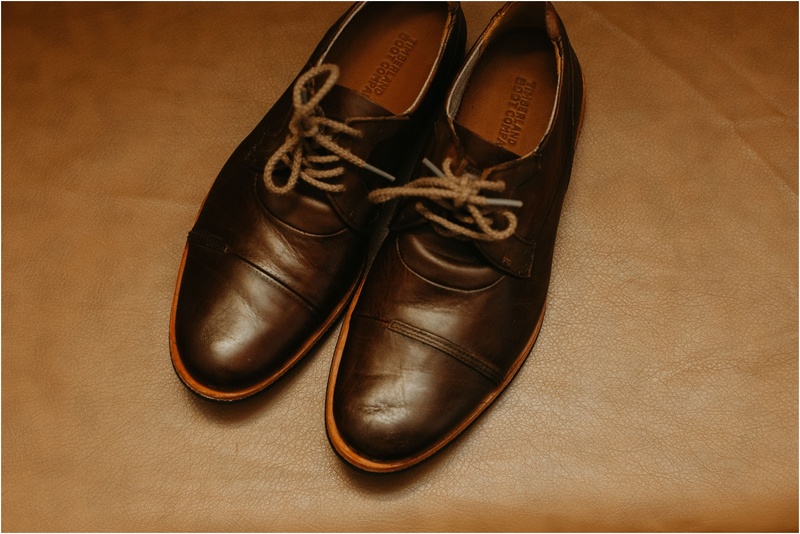 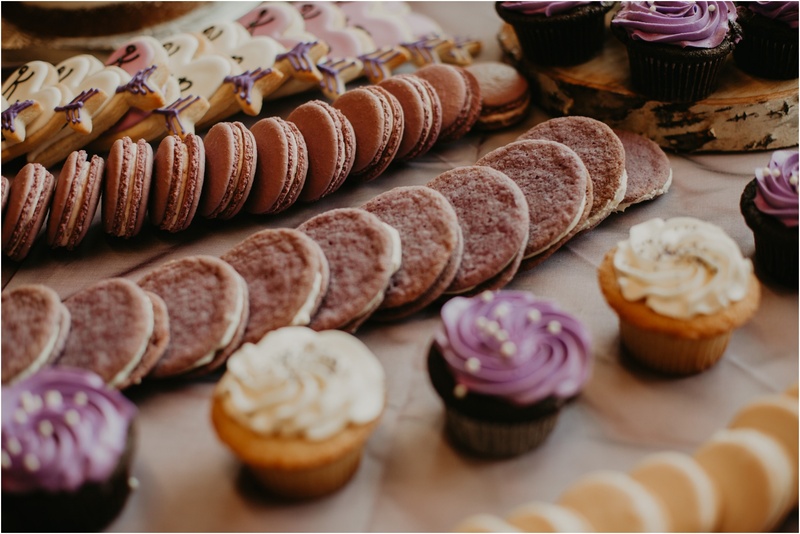 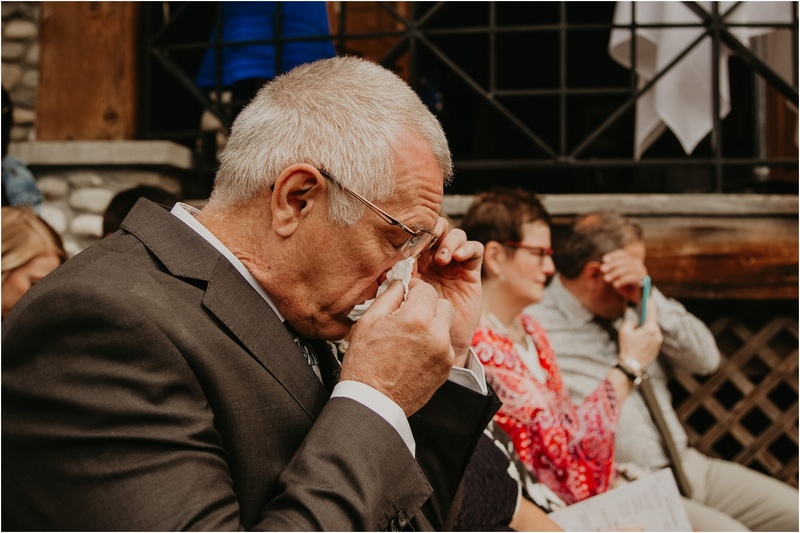 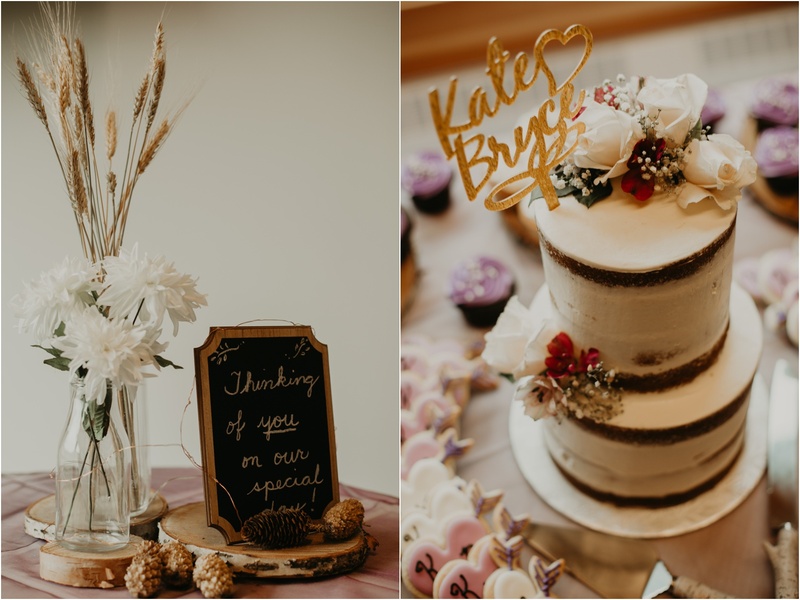 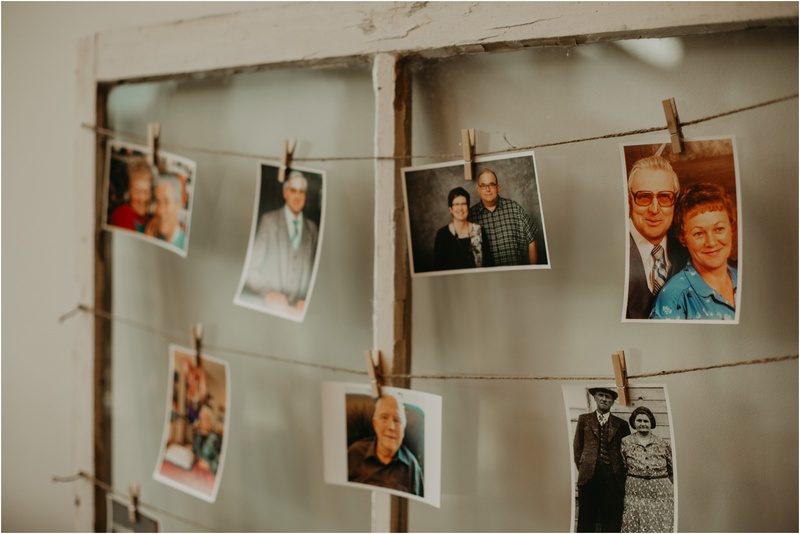 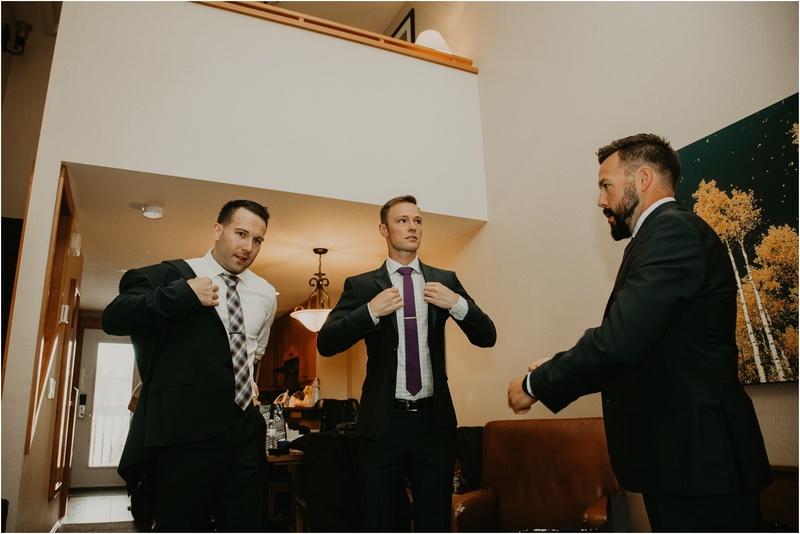 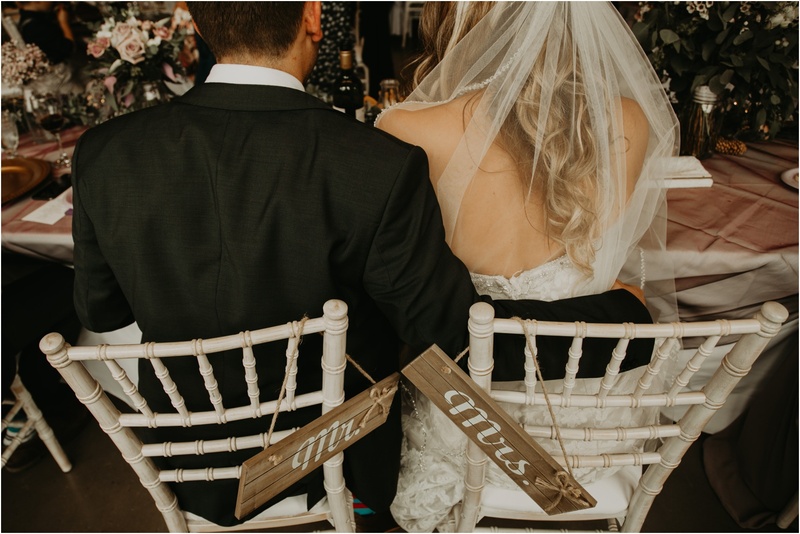 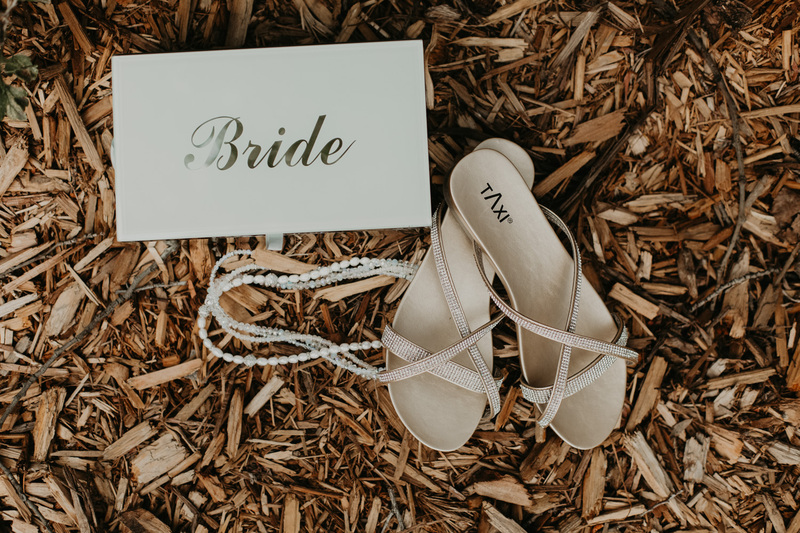 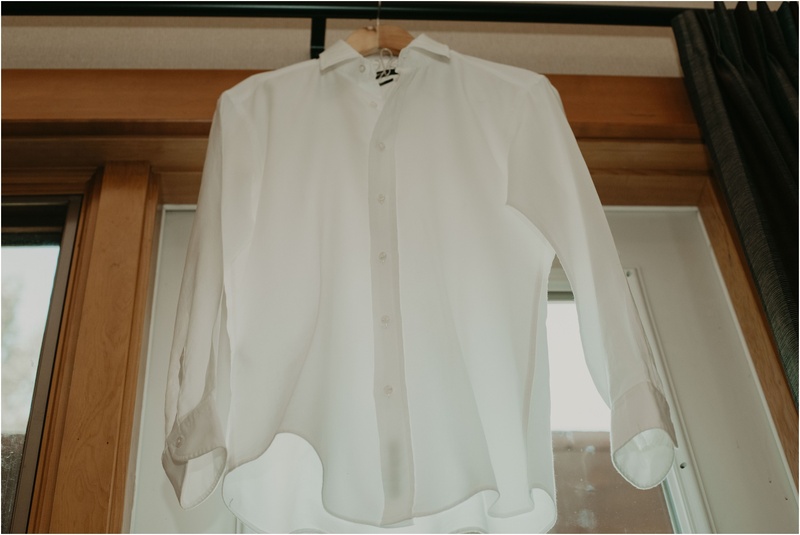 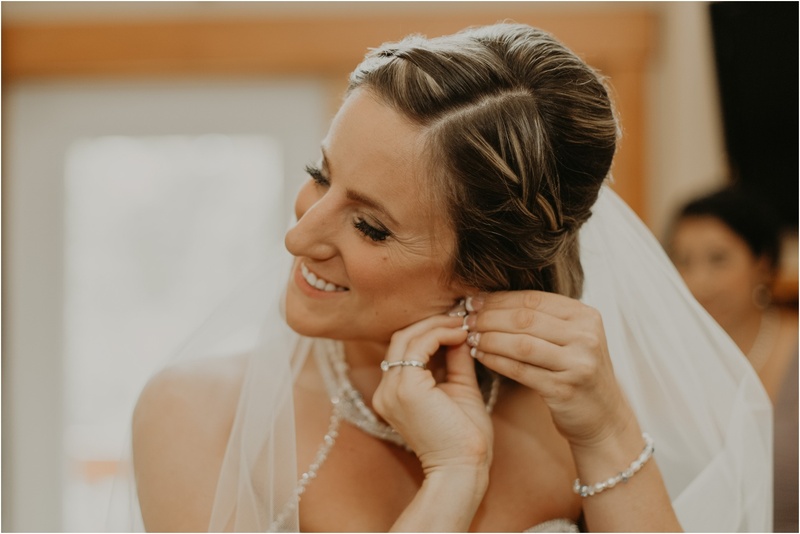 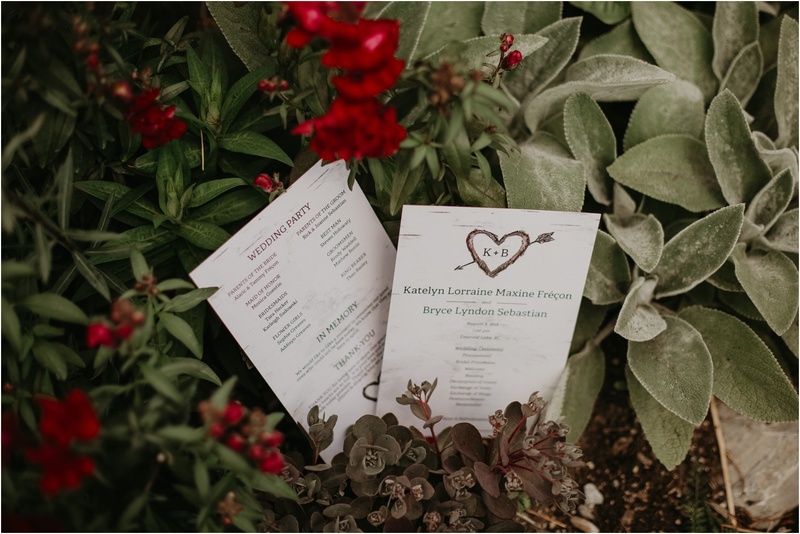 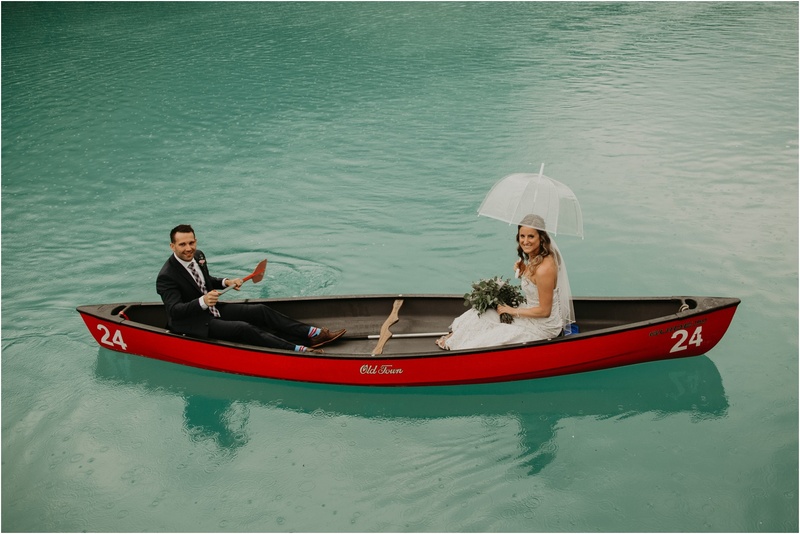 Kate and Bryce tied components from their childhood into their wedding day. 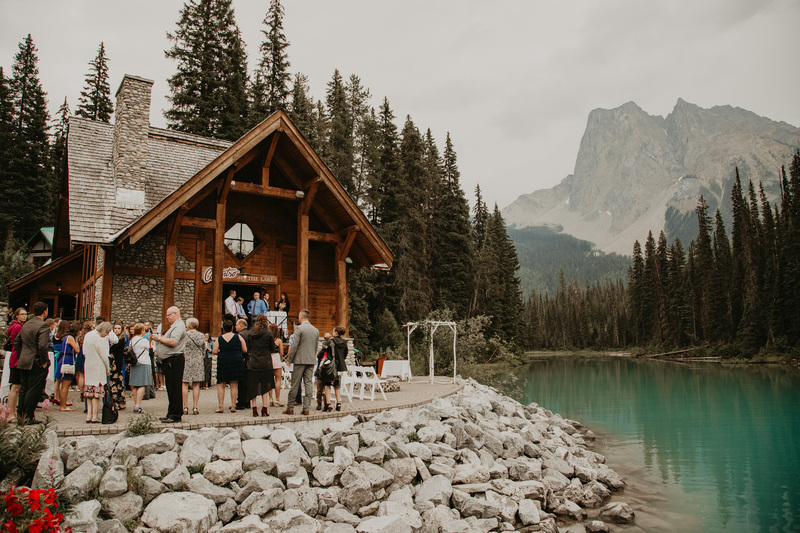 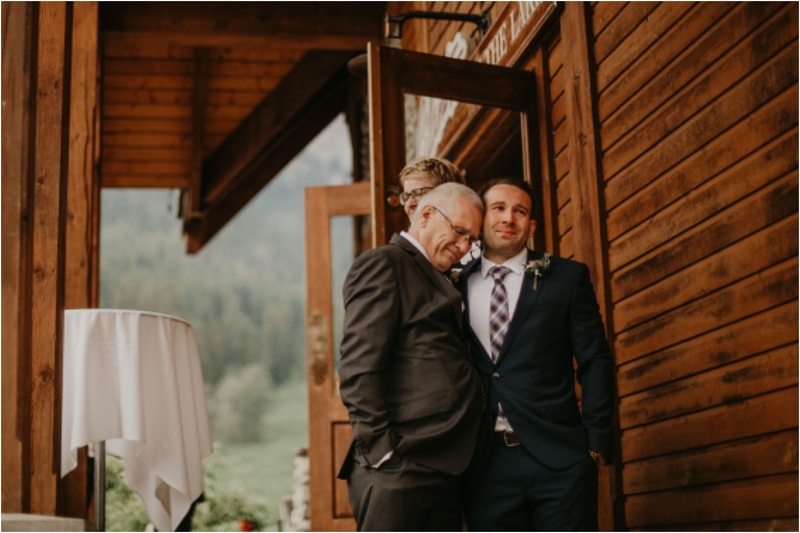 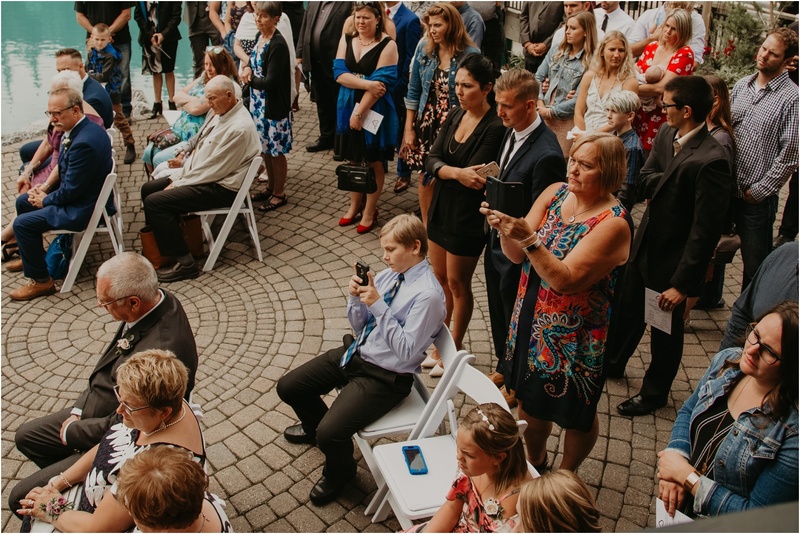 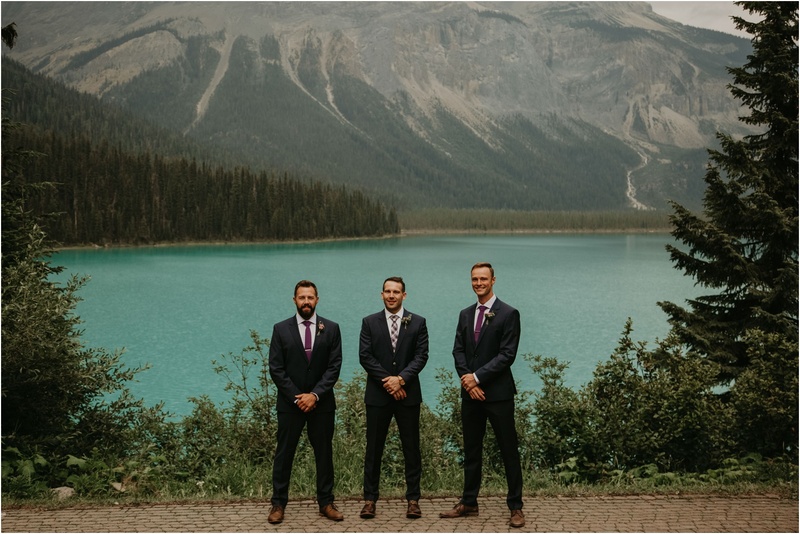 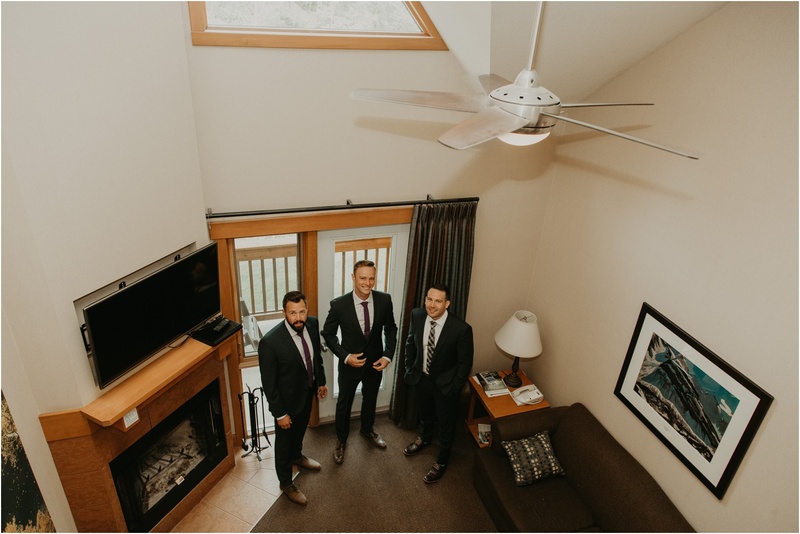 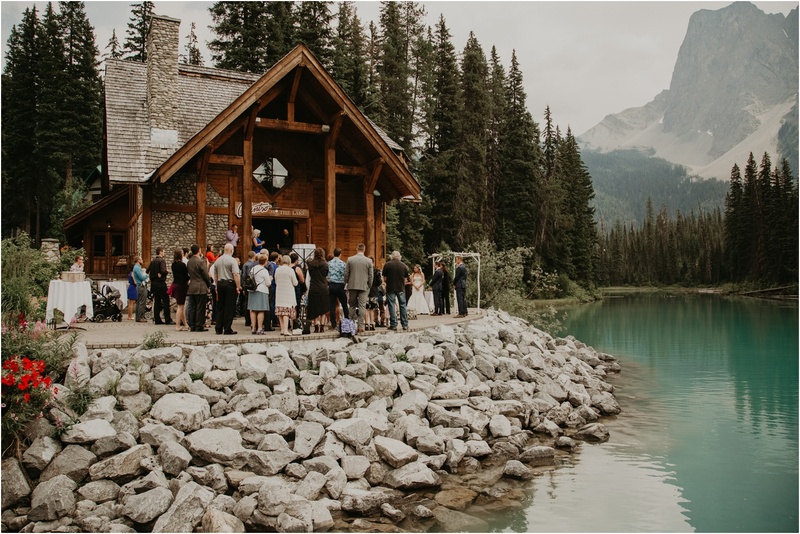 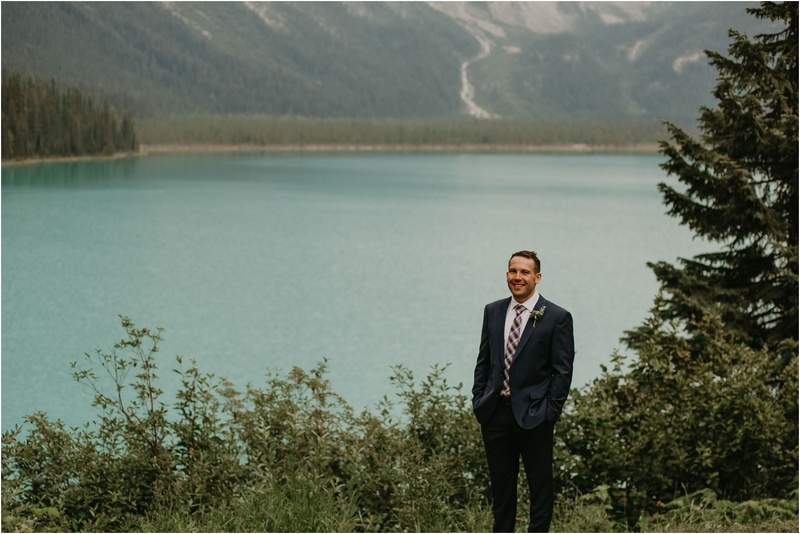 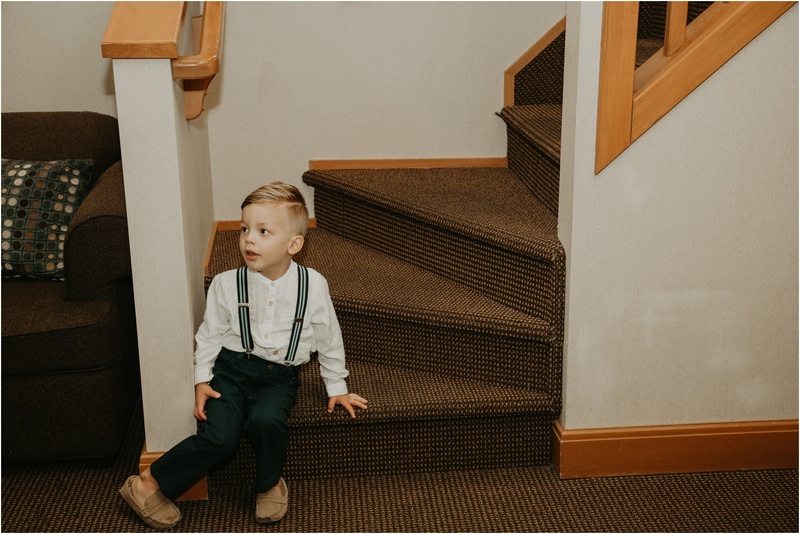 They chose Emerald Lake as a reception venue because Bryce and his family have been vacationing here for many years. 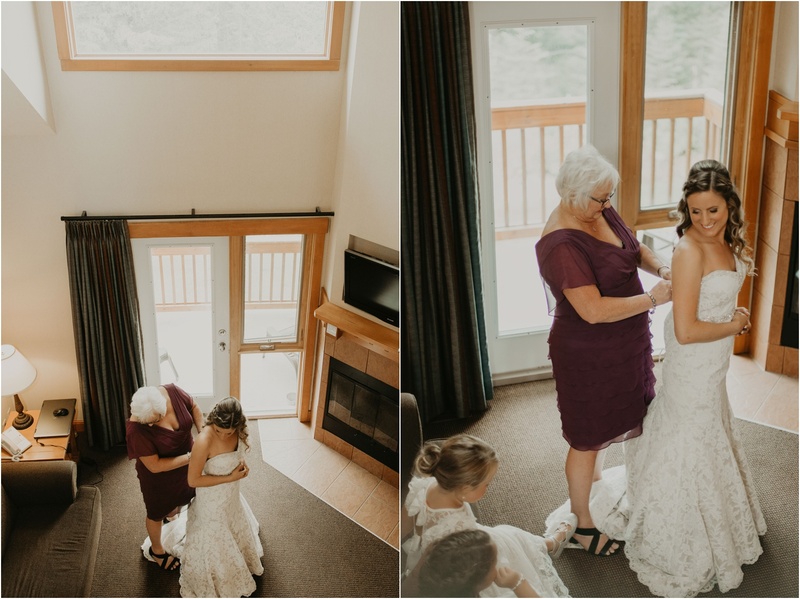 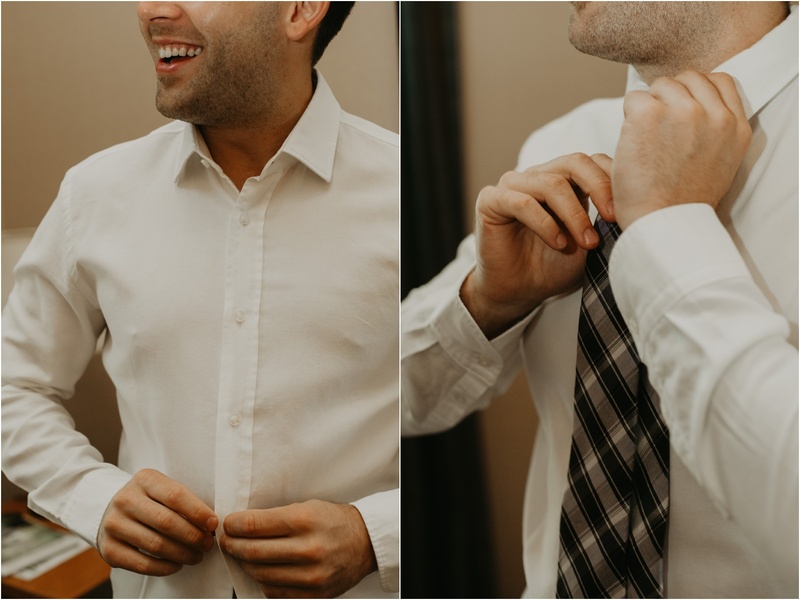 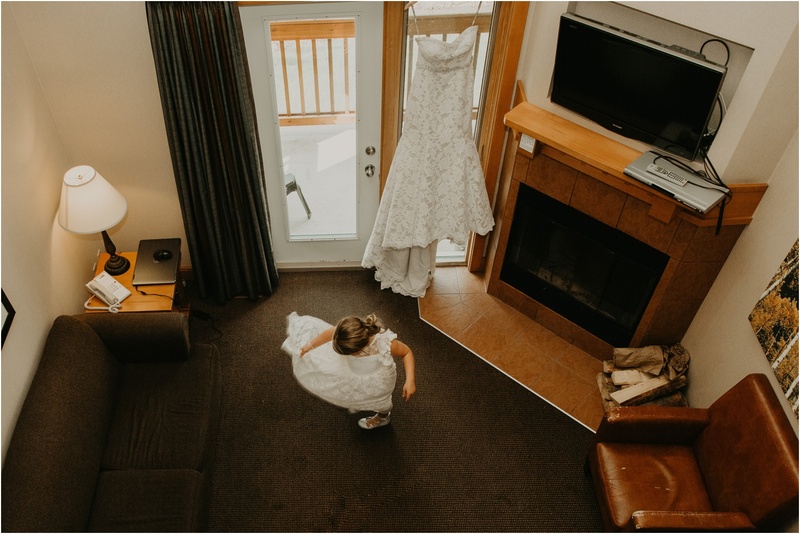 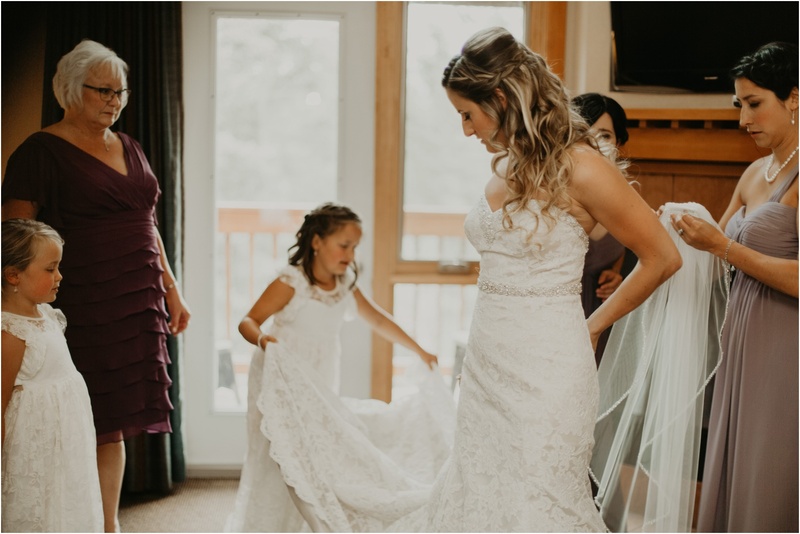 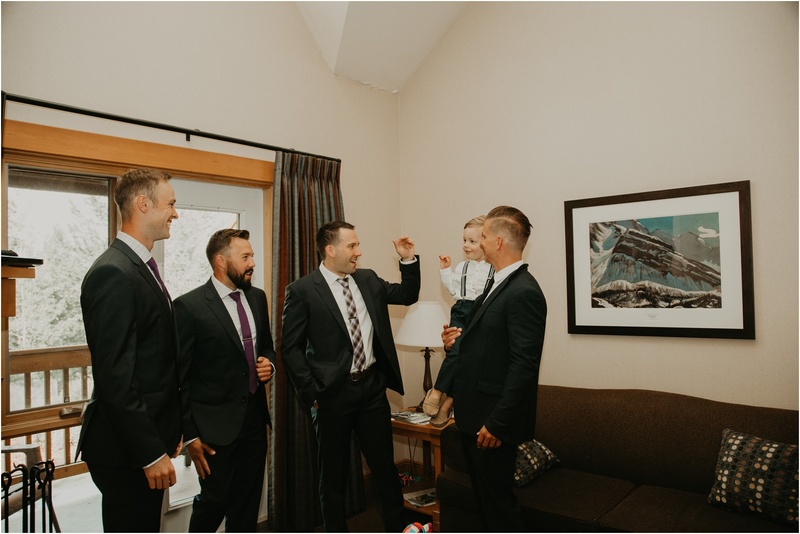 Kate and Bryce got ready in the Hidden Ridge Resort in Banff. 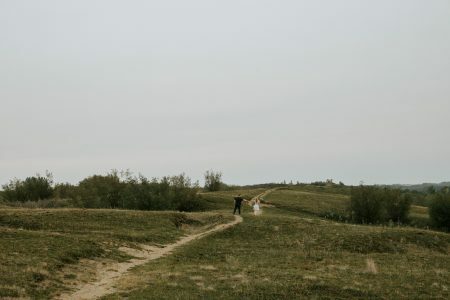 They chose this venue because Kate has been going there with her family every winter since she was 7 years old. 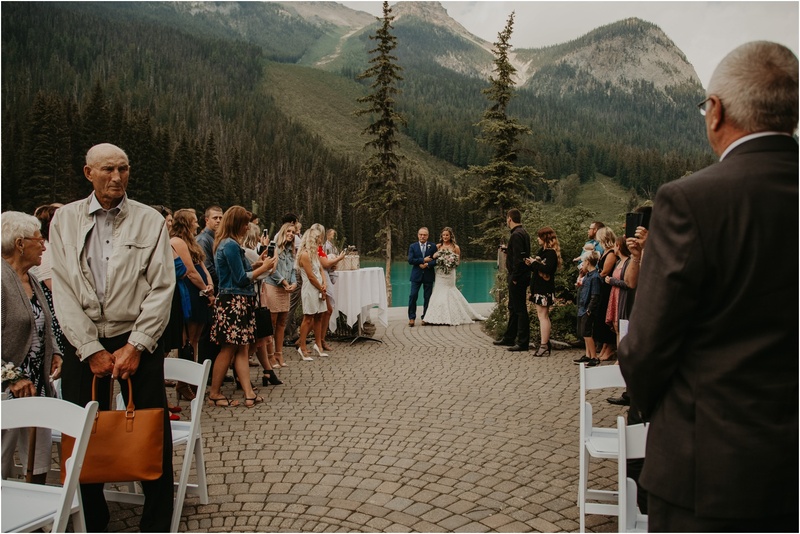 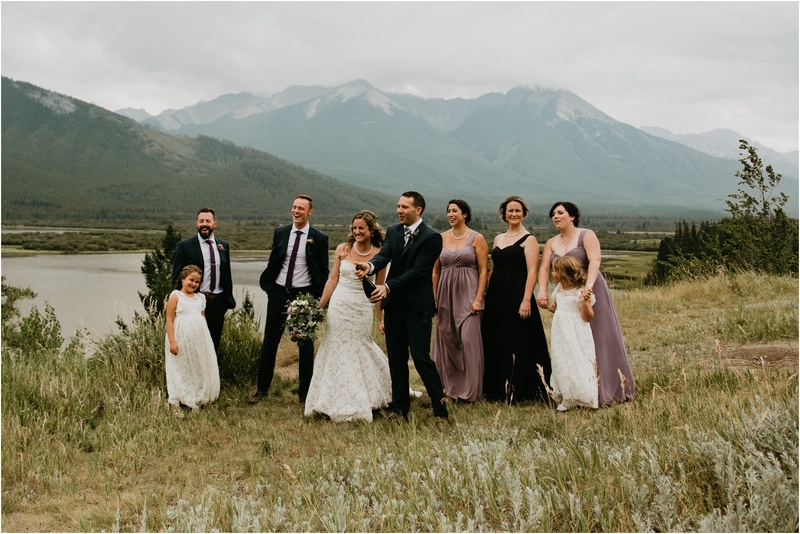 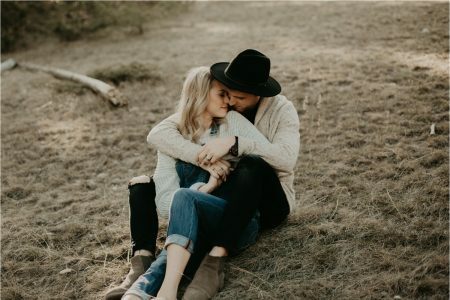 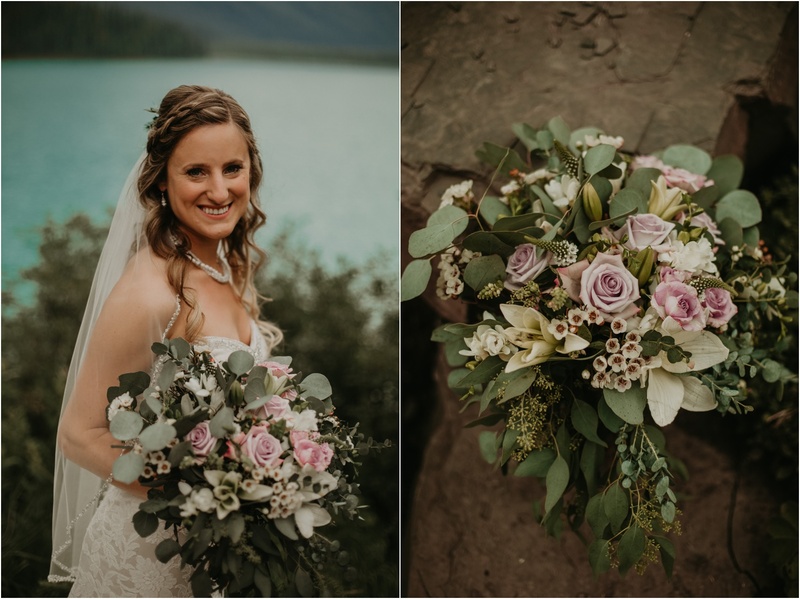 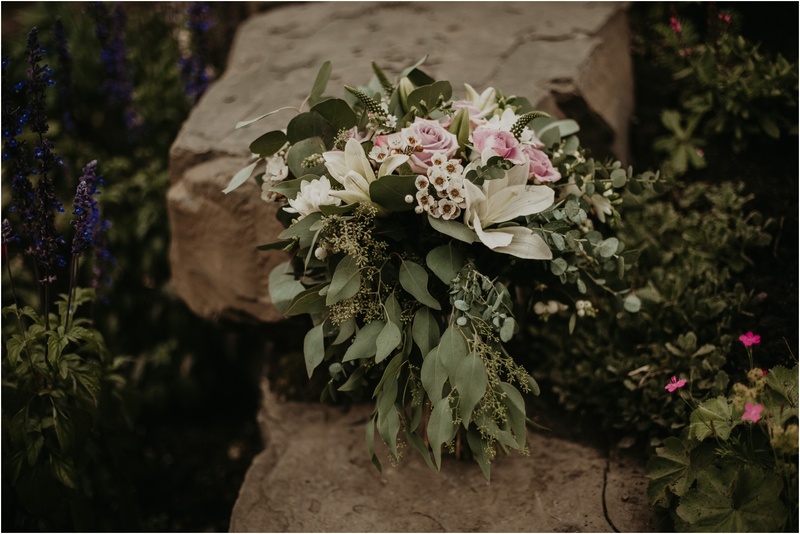 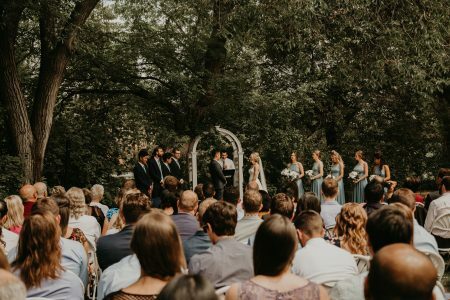 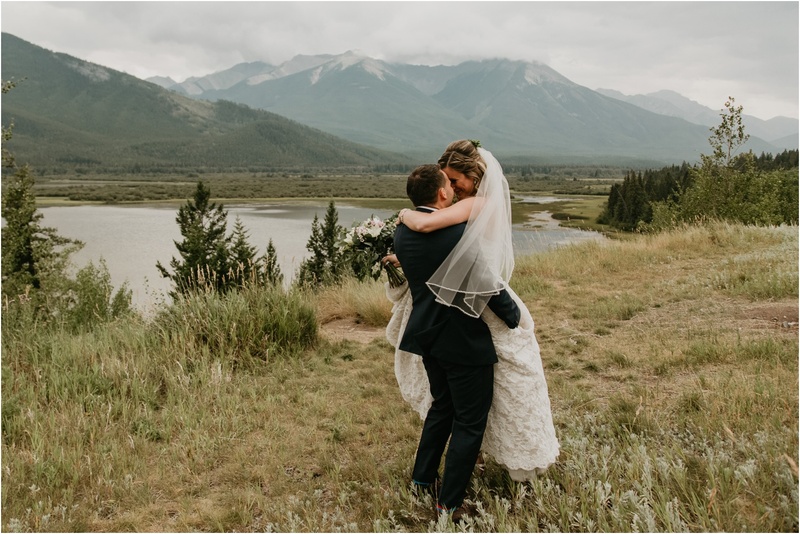 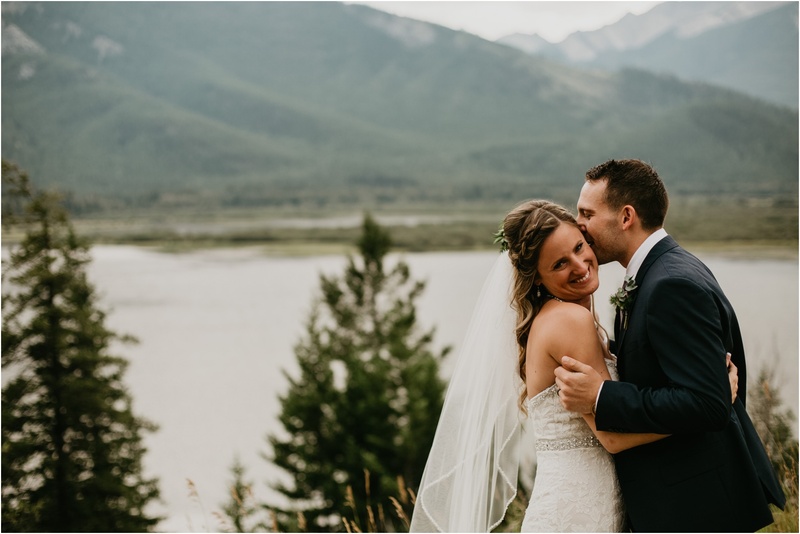 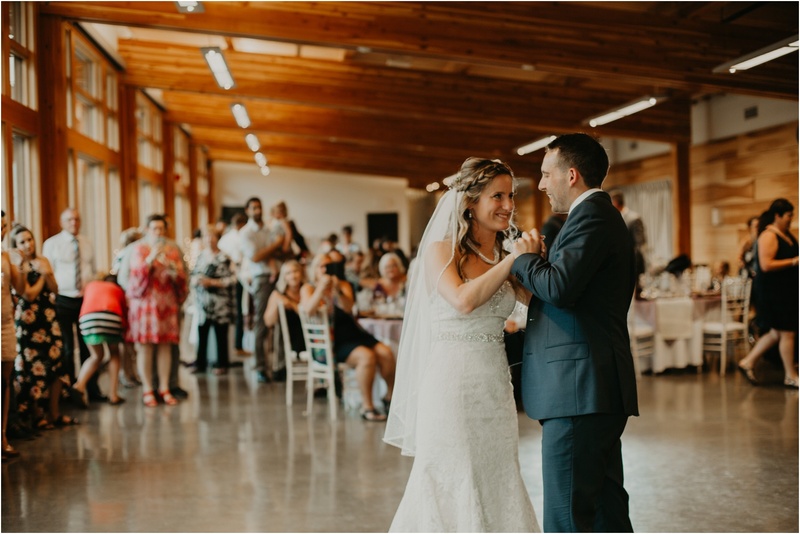 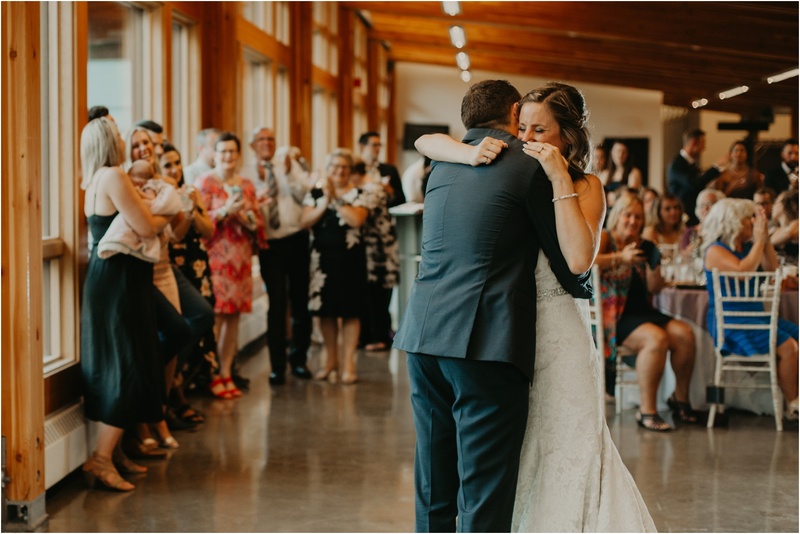 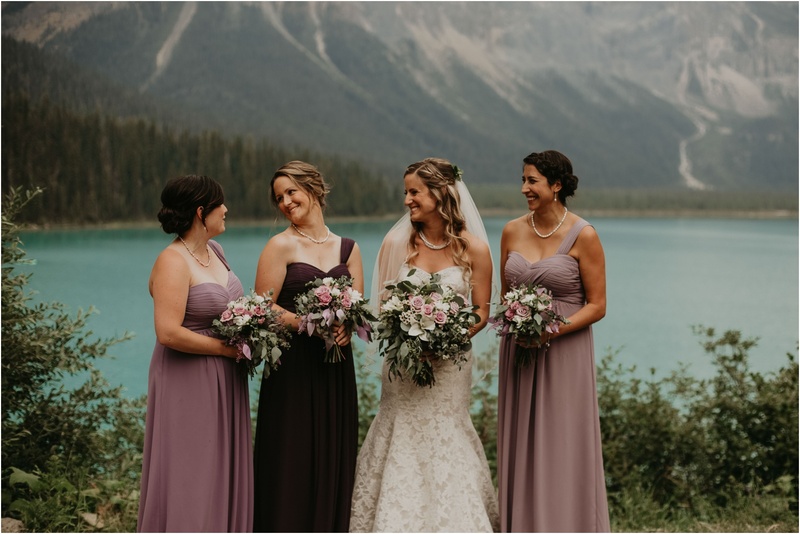 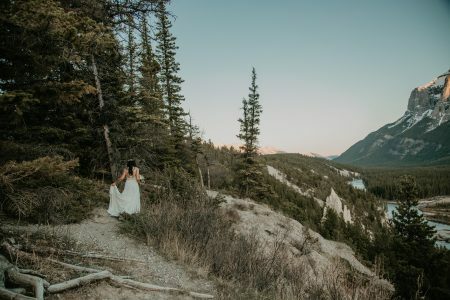 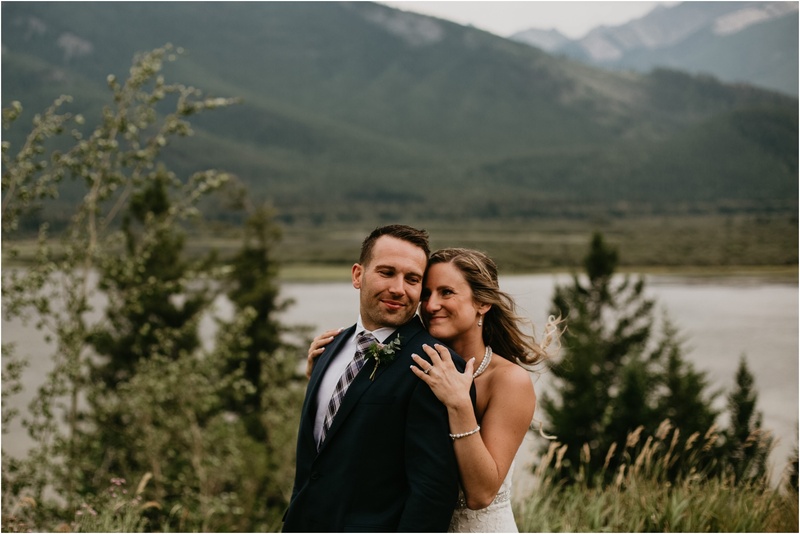 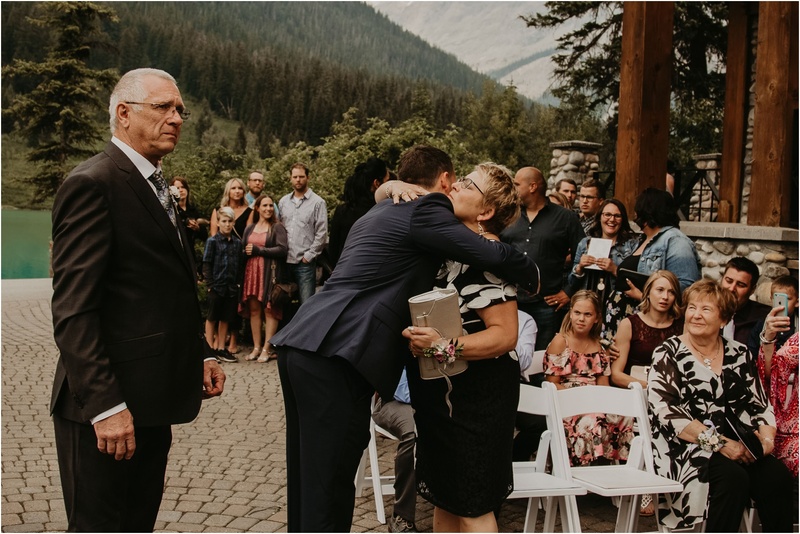 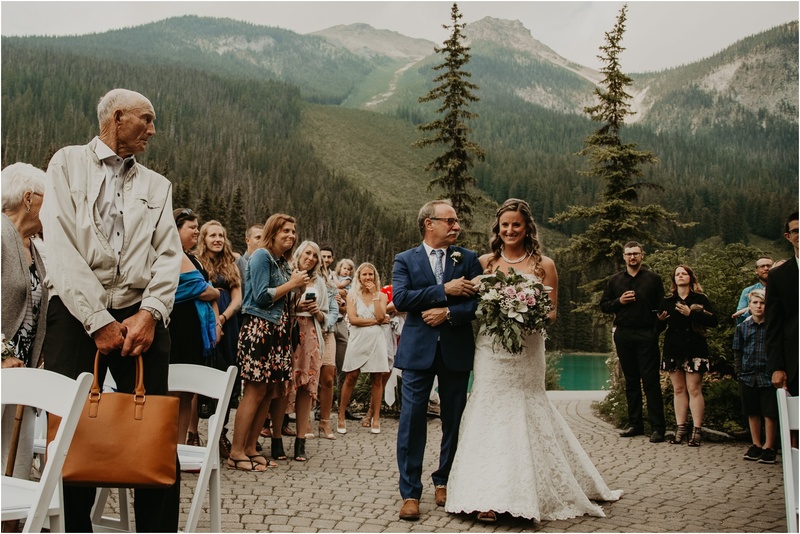 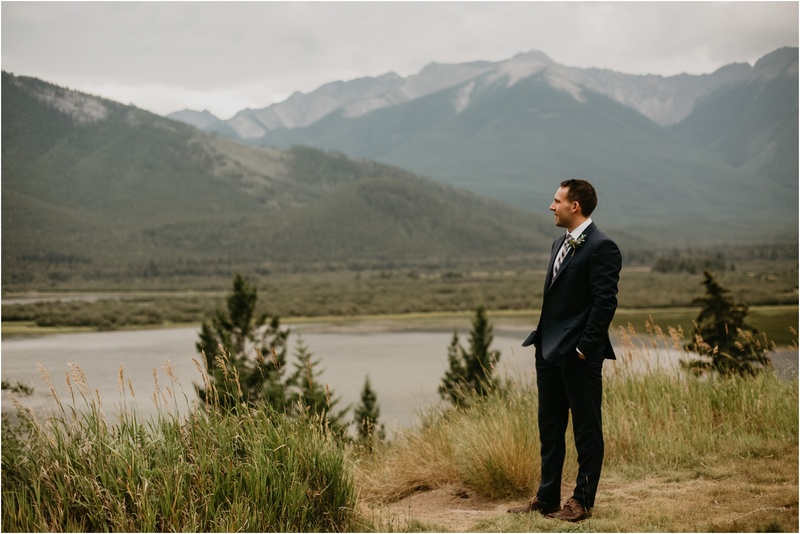 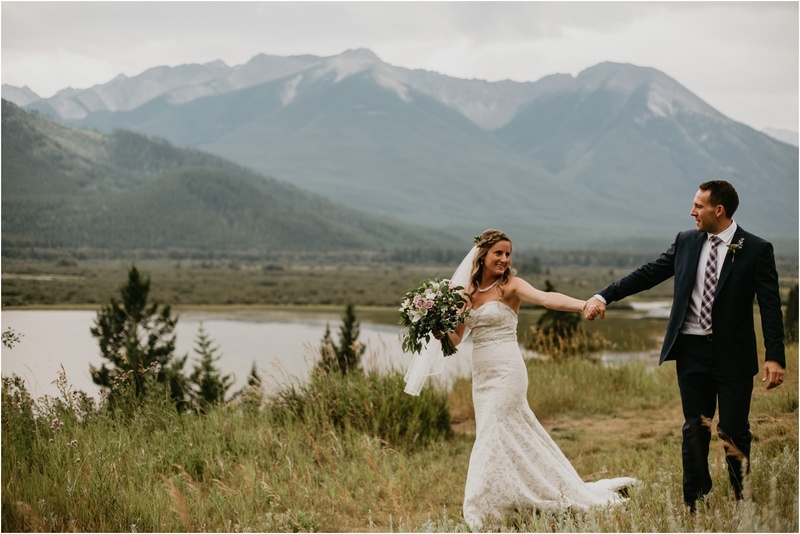 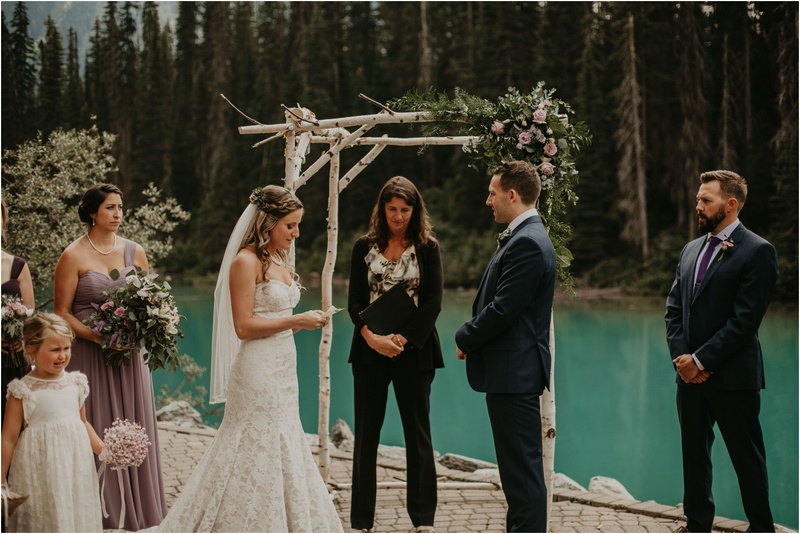 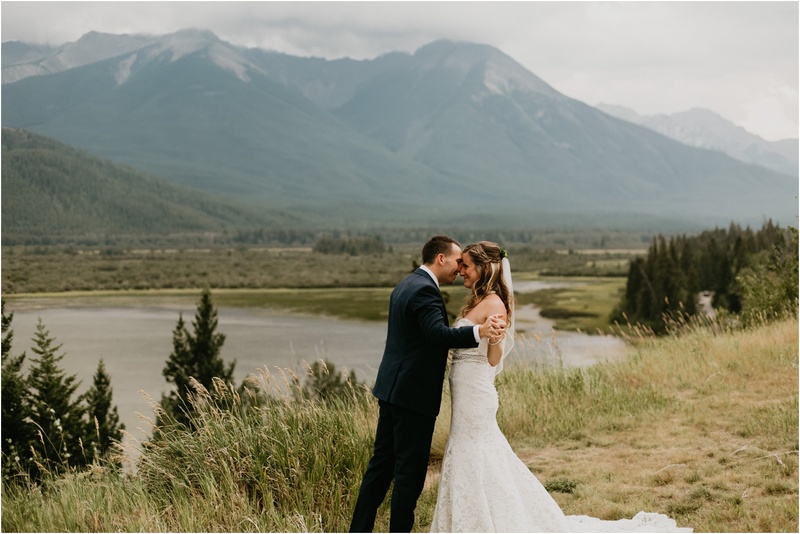 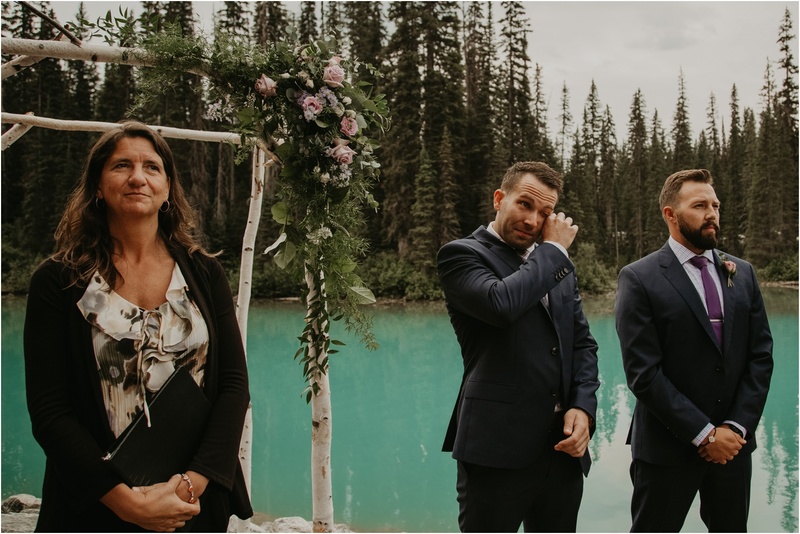 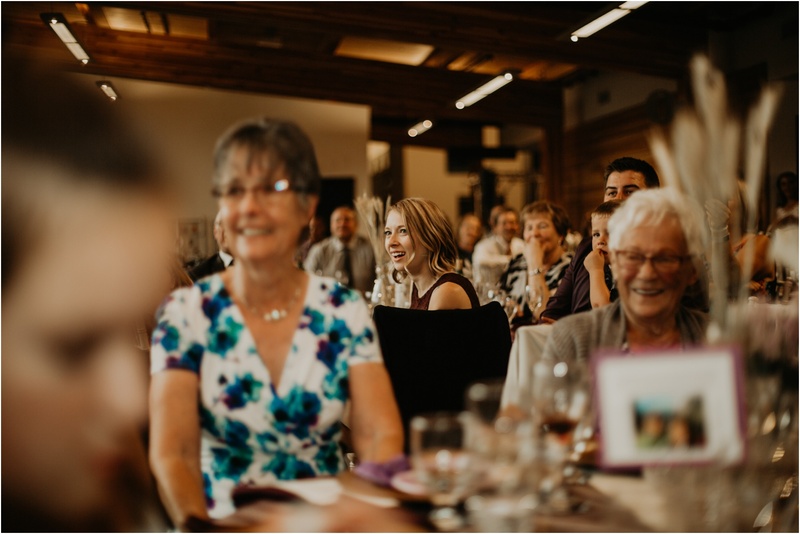 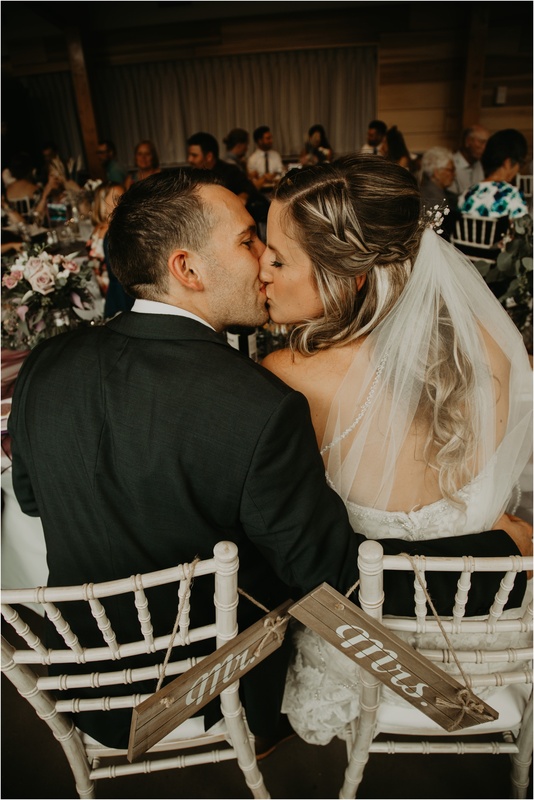 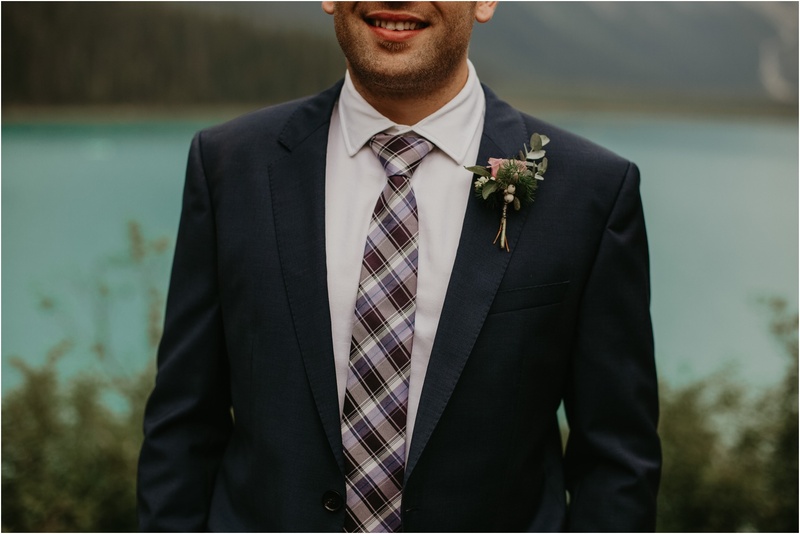 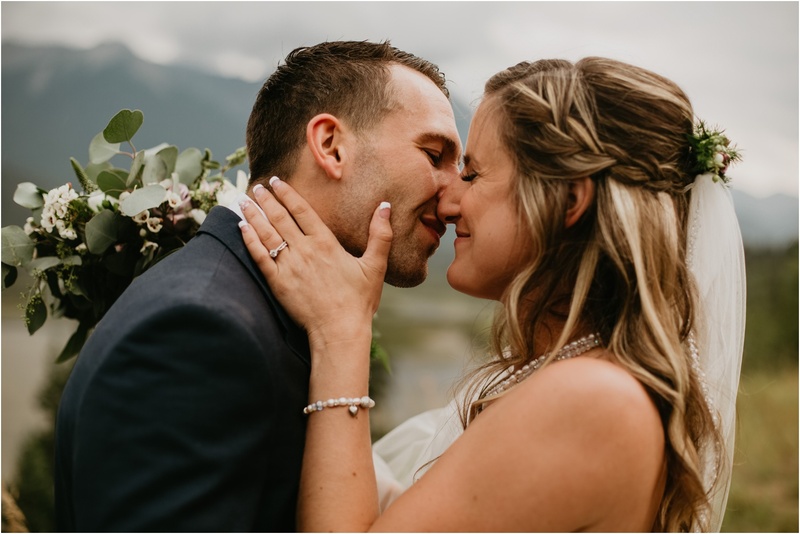 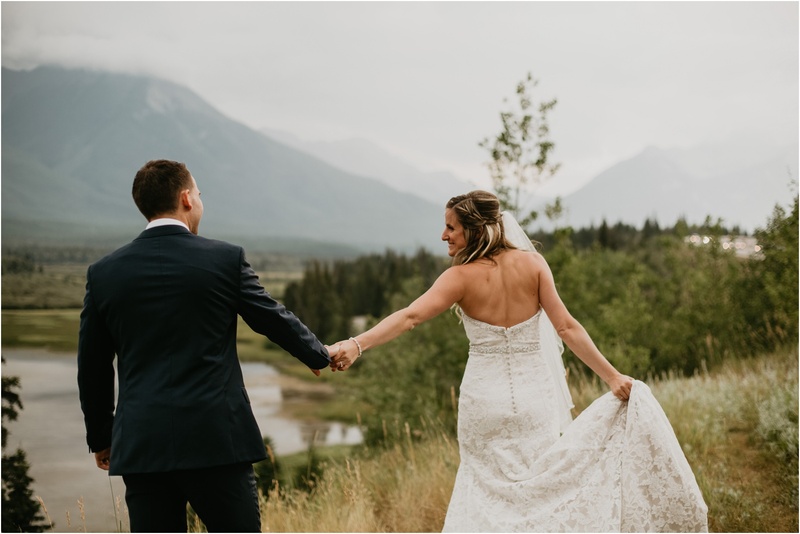 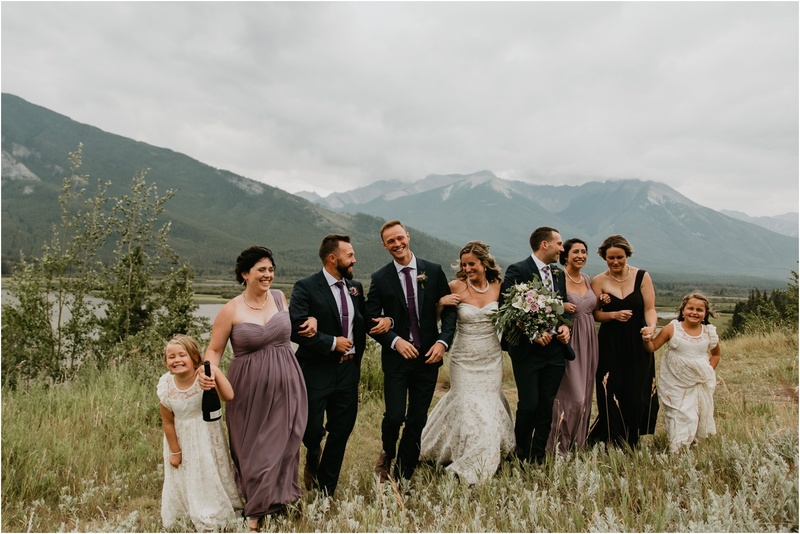 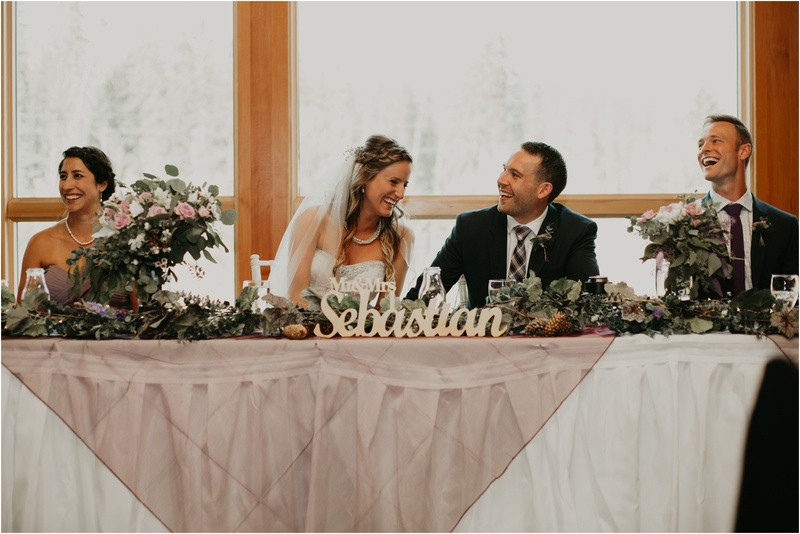 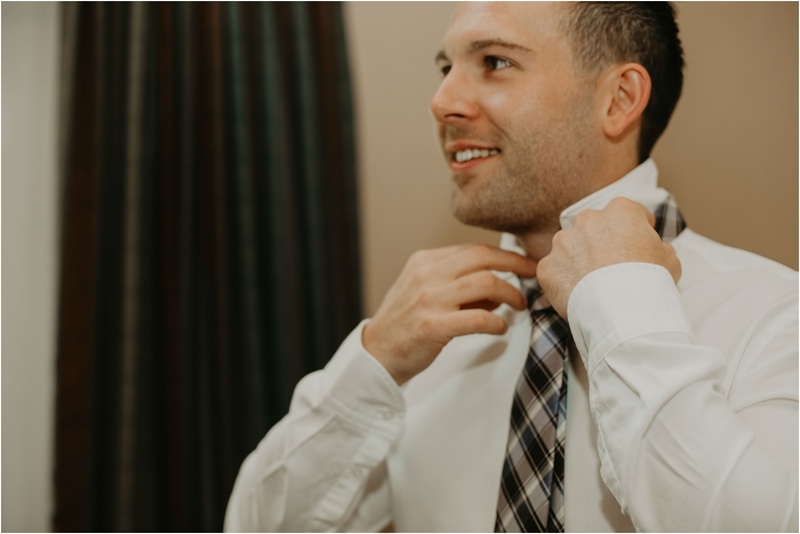 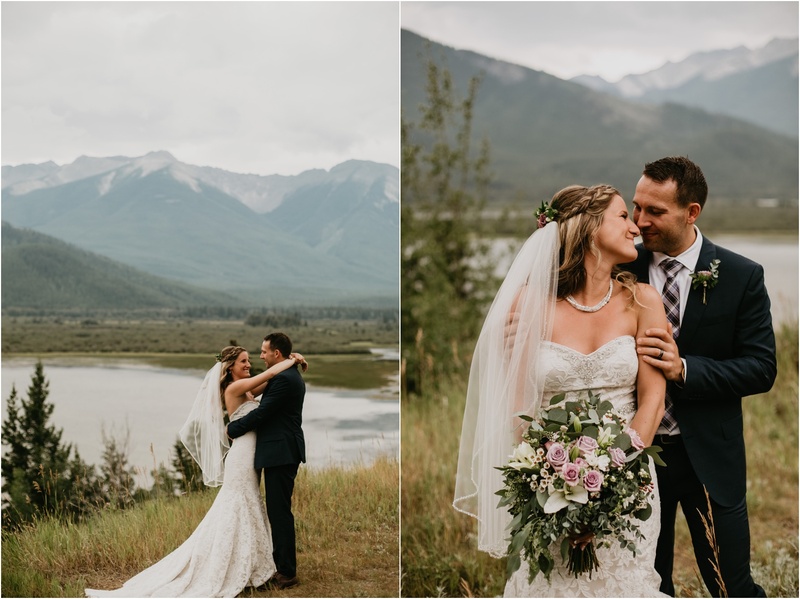 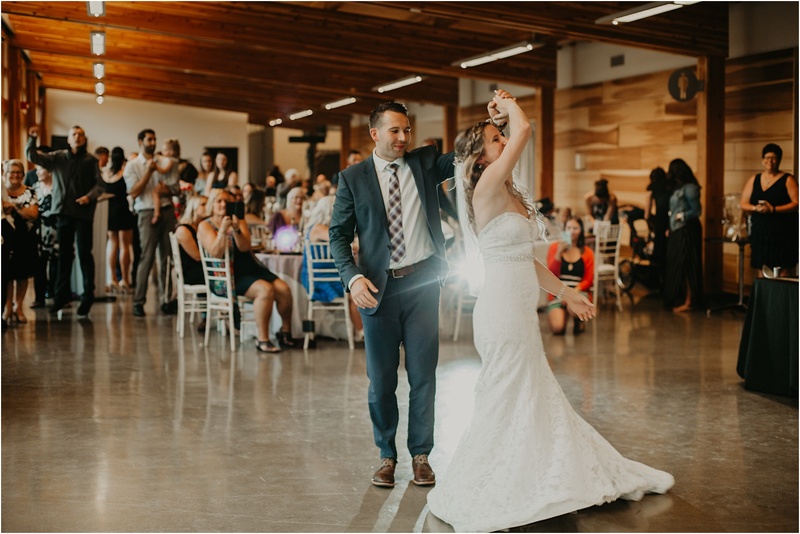 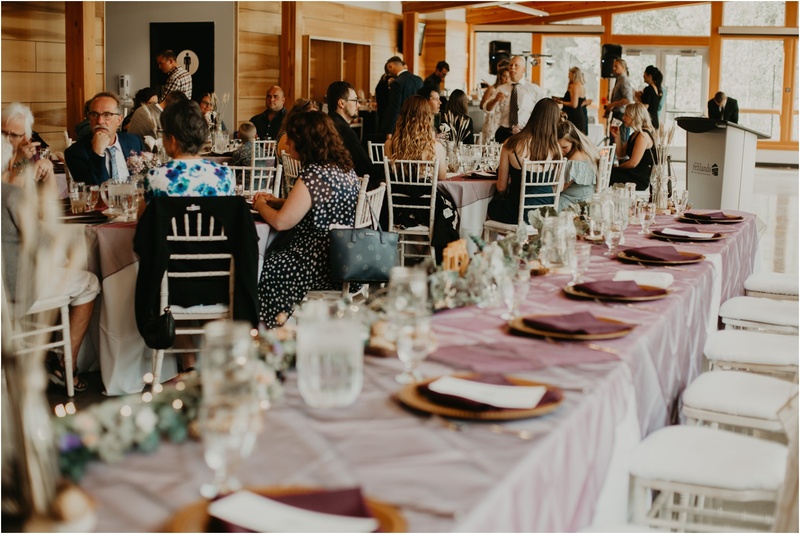 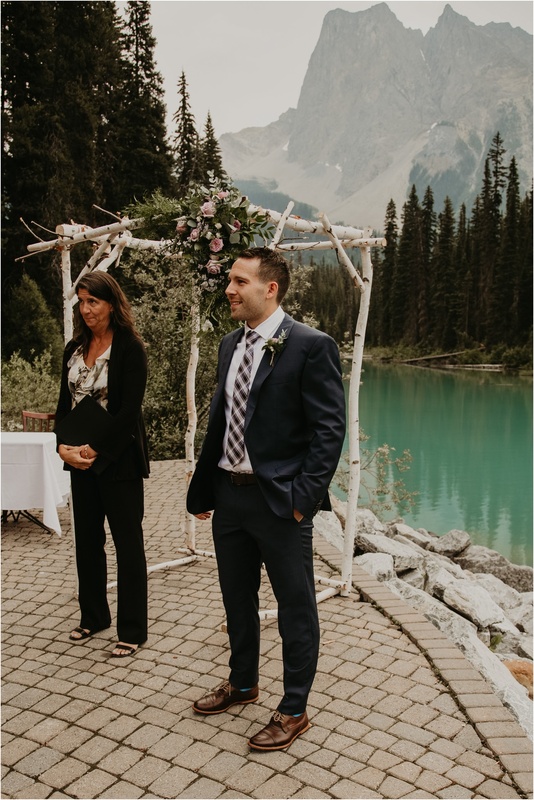 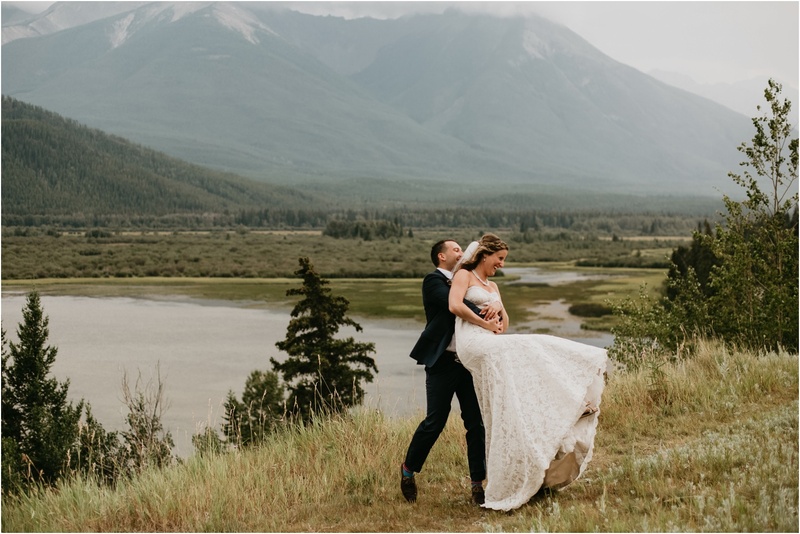 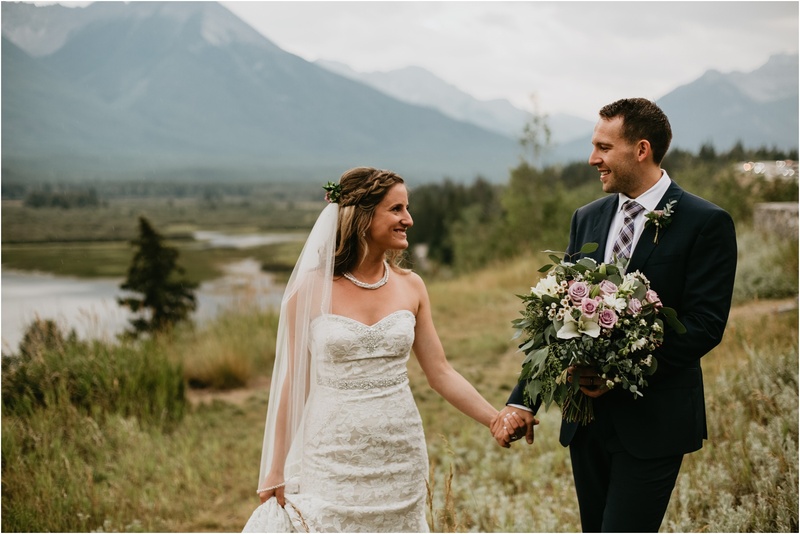 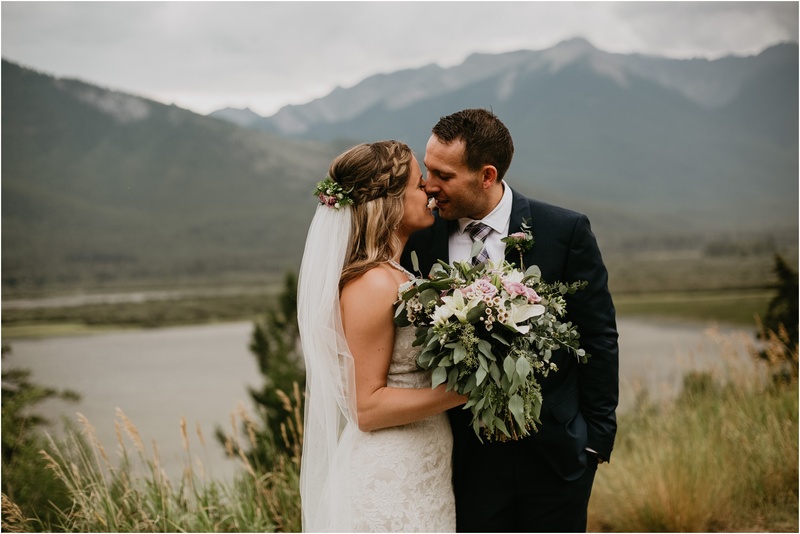 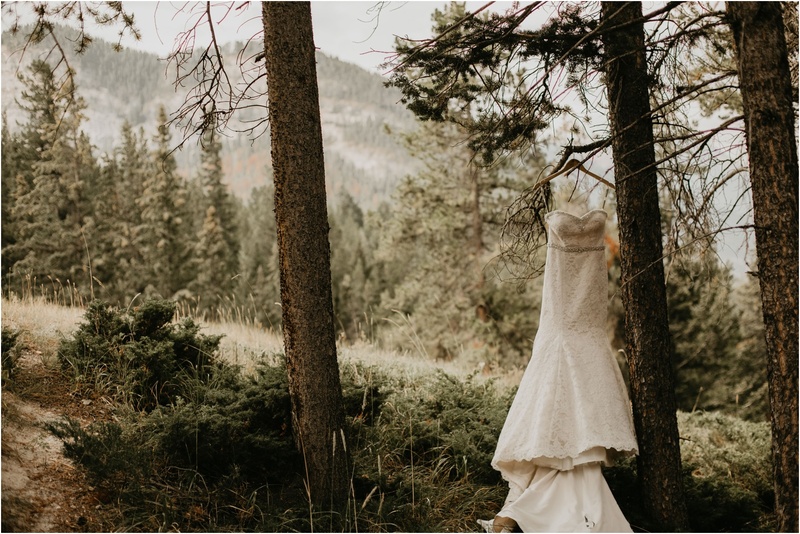 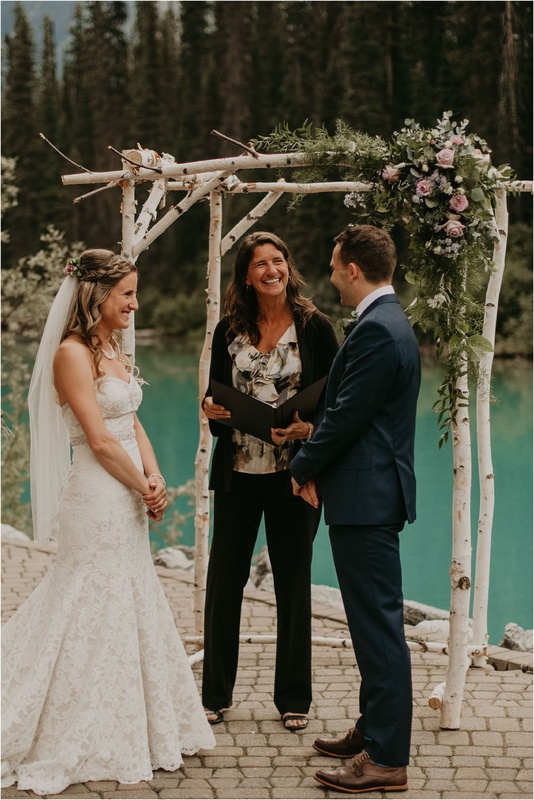 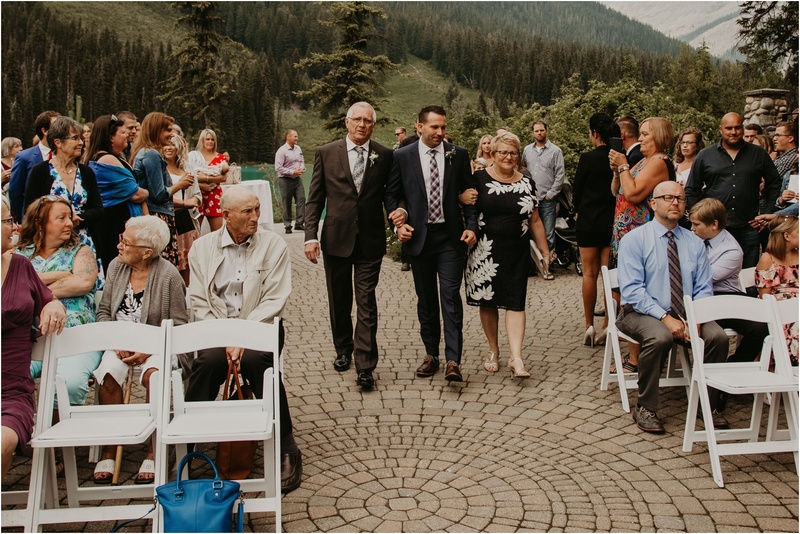 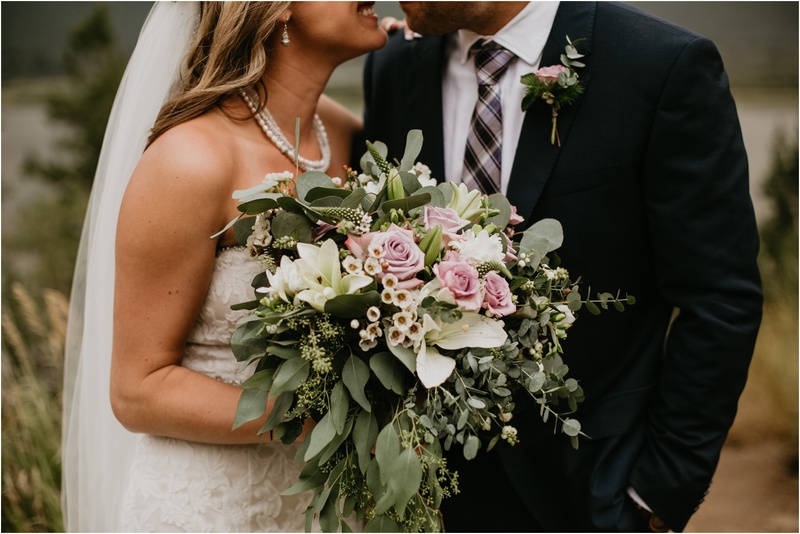 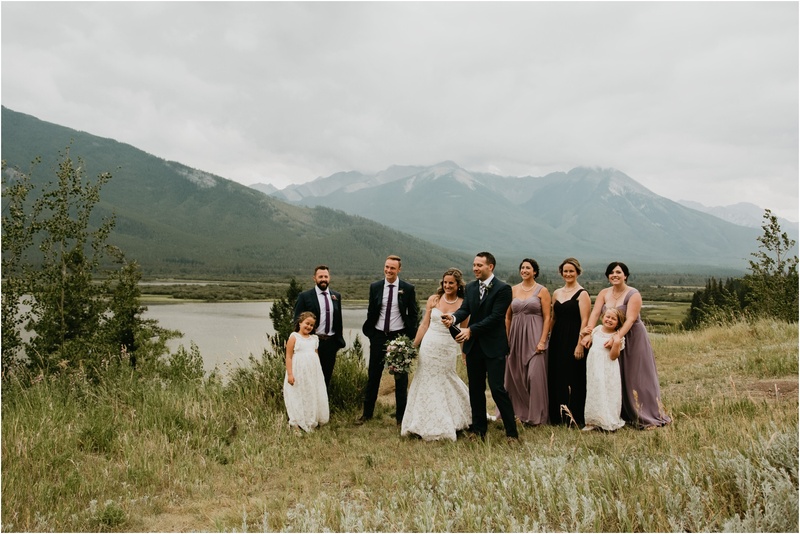 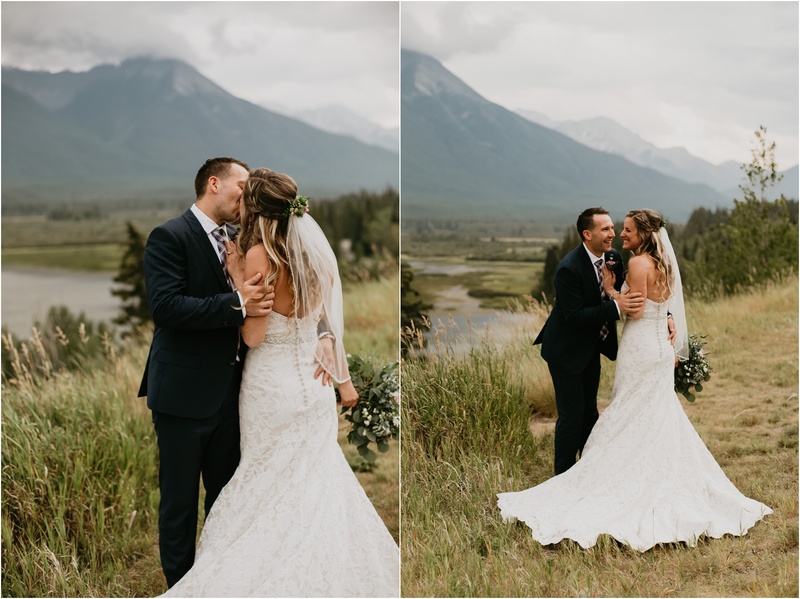 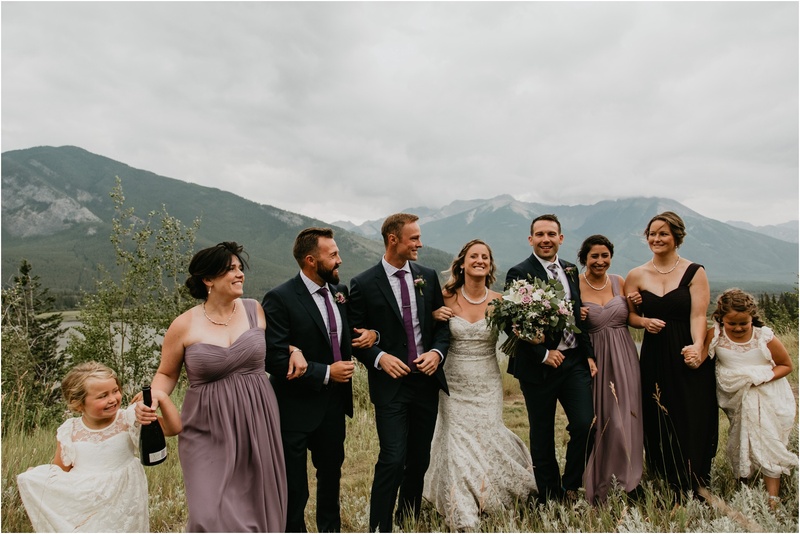 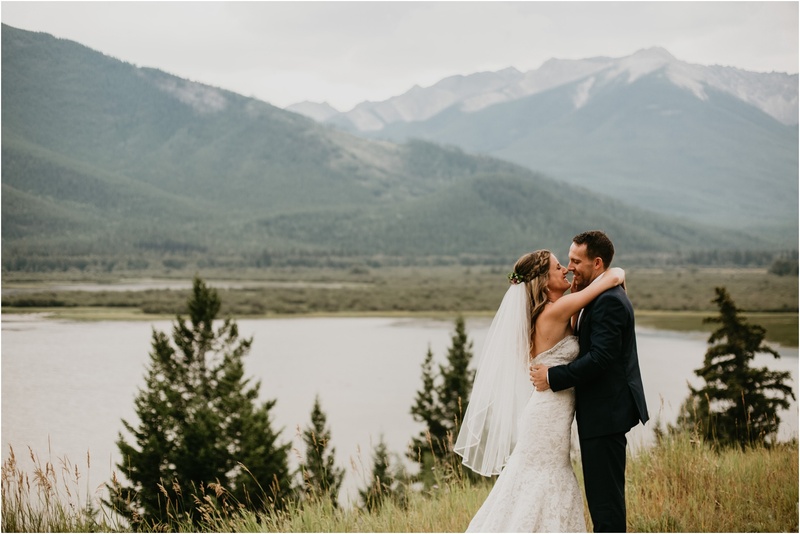 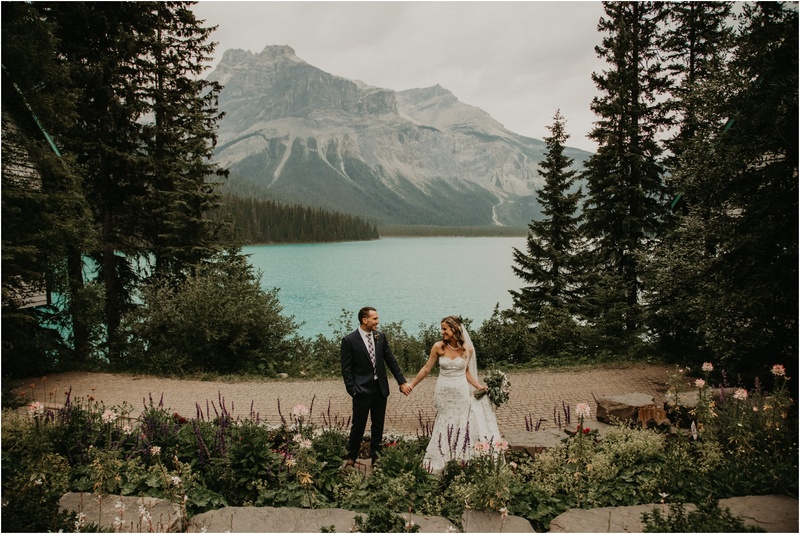 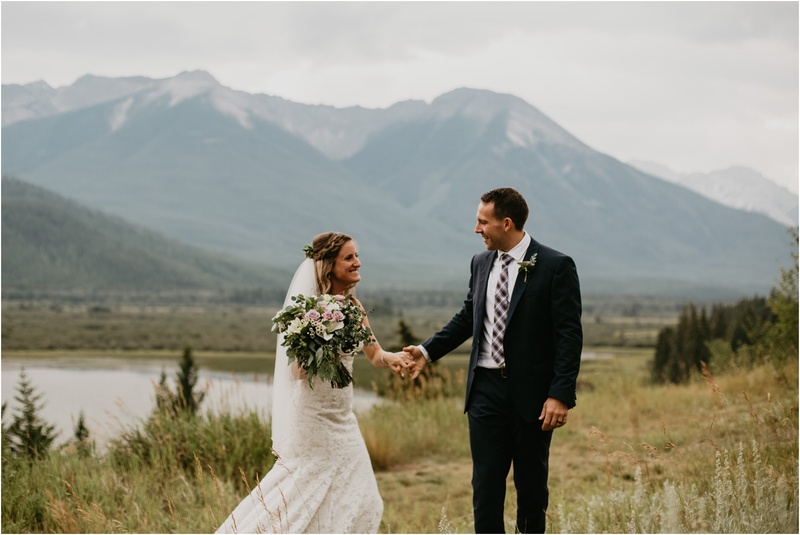 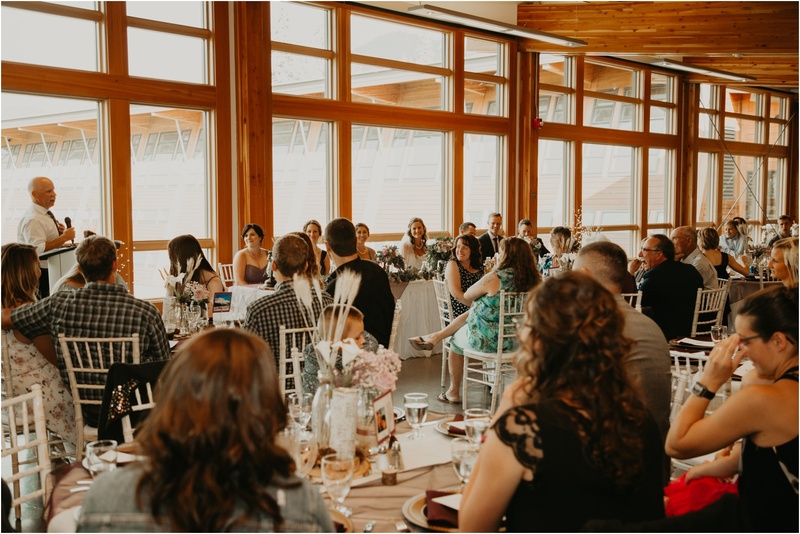 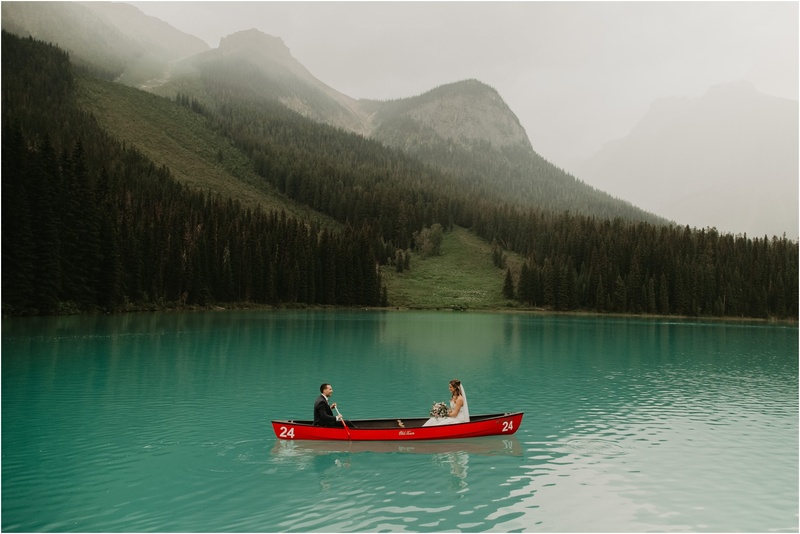 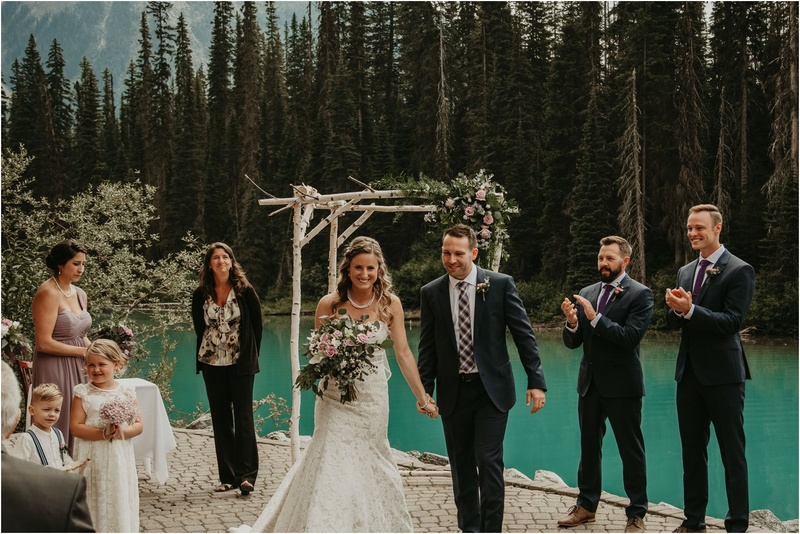 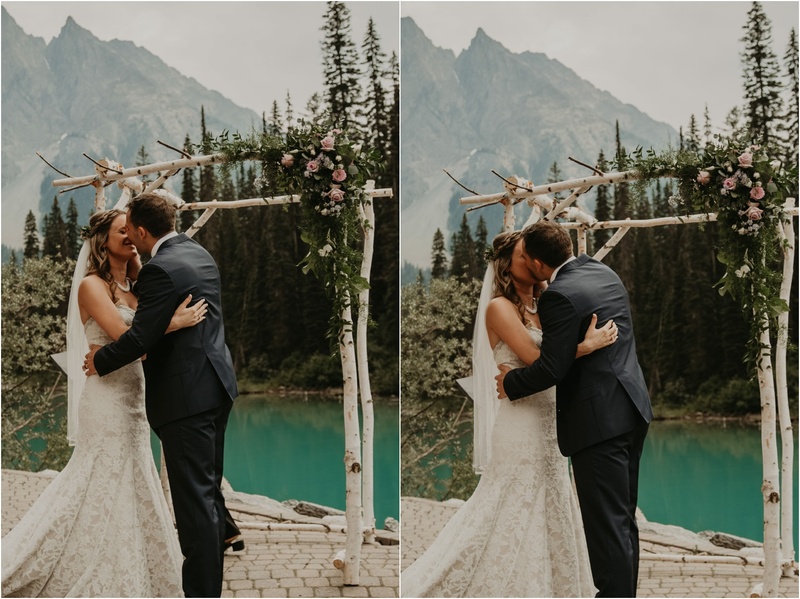 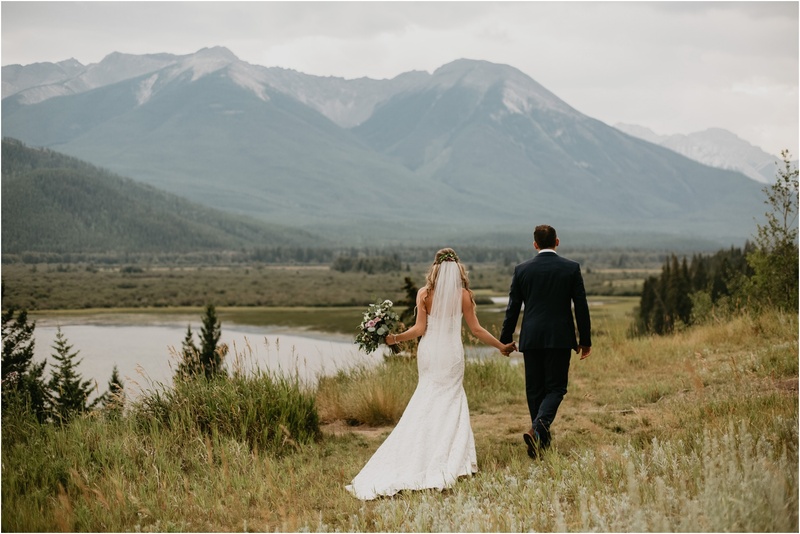 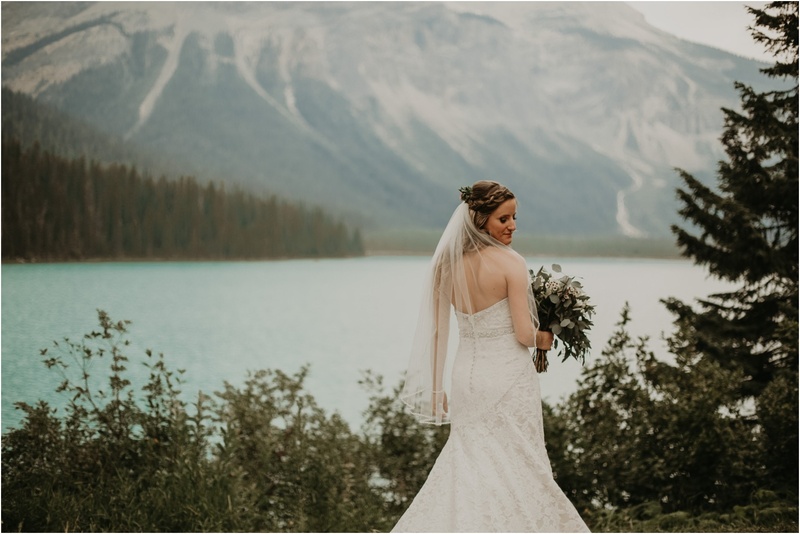 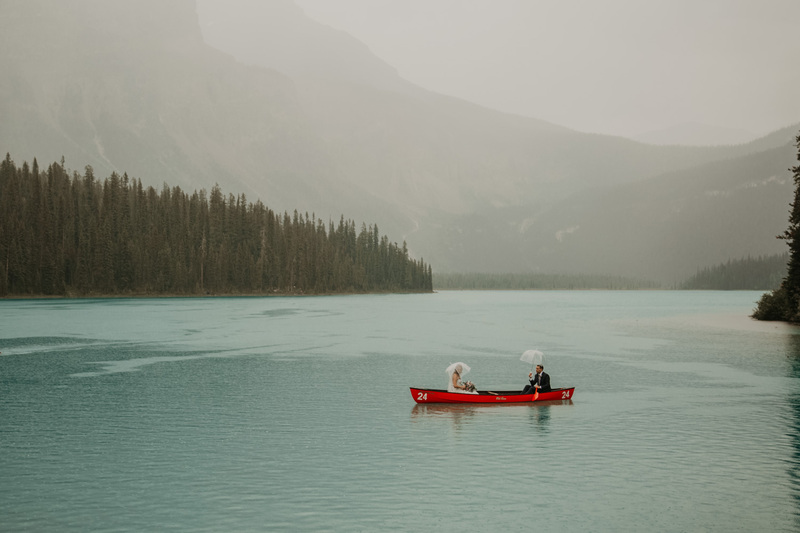 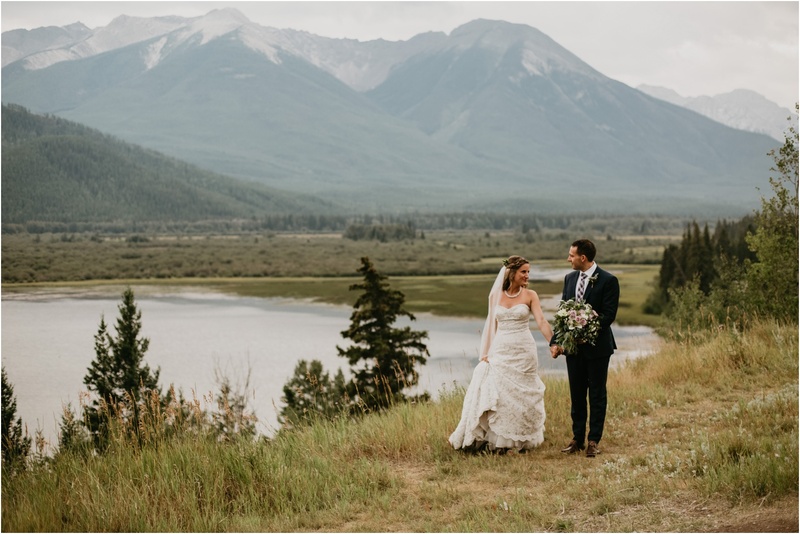 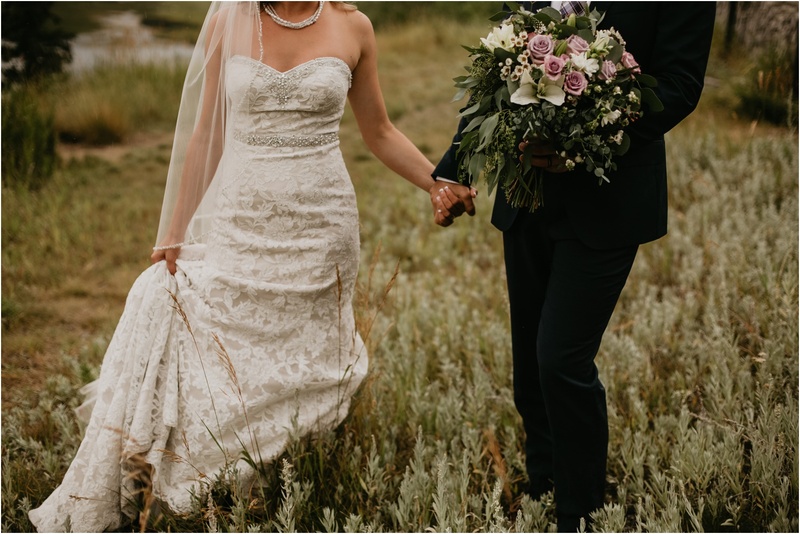 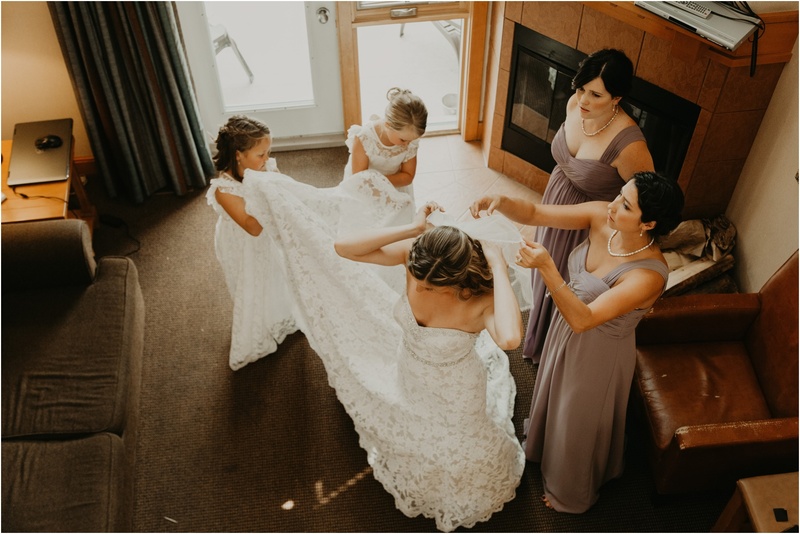 Kate and Bryce are both born and raised in Saskatchewan, but chose to get married in the Bow Valley because it is a place full of their fondest memories and most exciting adventures.